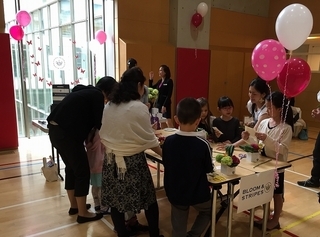 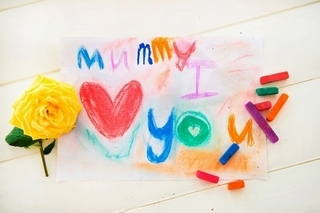 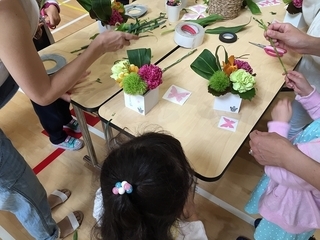 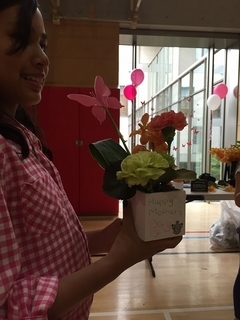 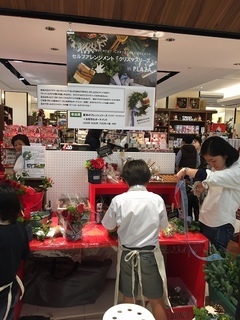 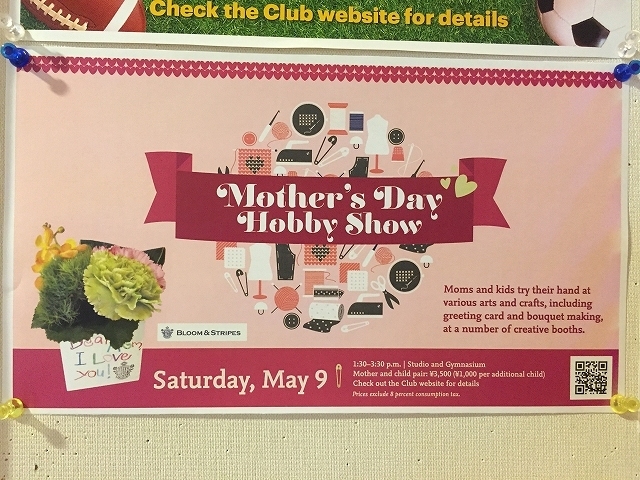 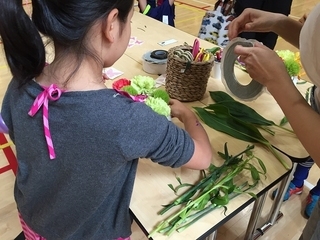 Moms and kids try their hand at various arts and crafts, including greeting card and bouquet making, at a number of creative booths. 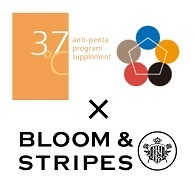 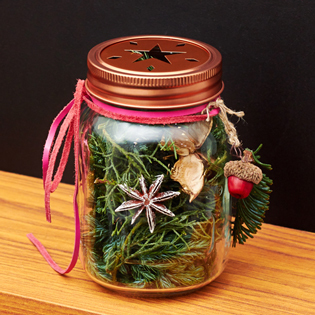 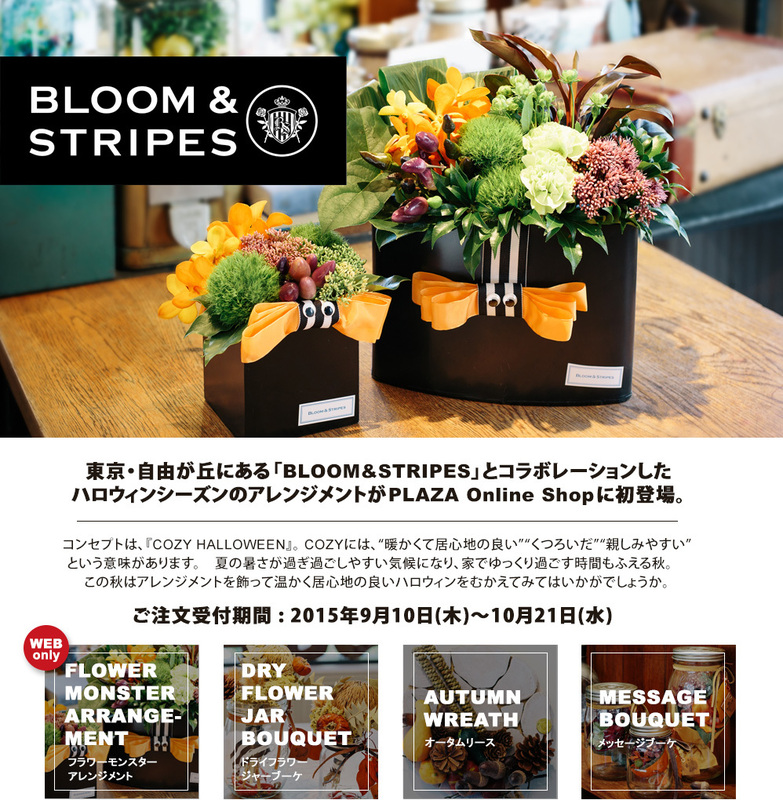 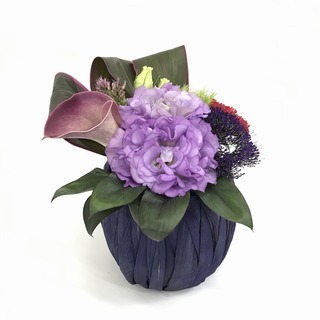 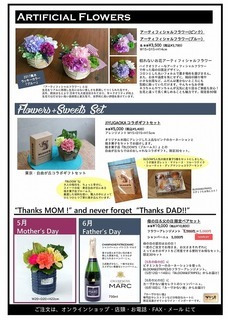 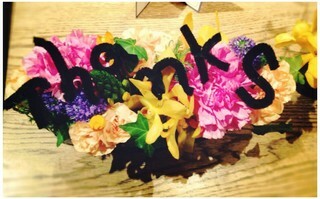 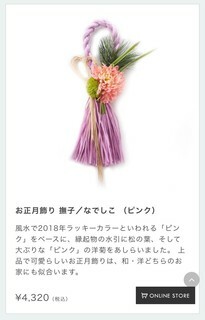 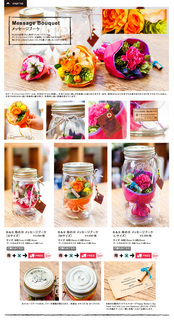 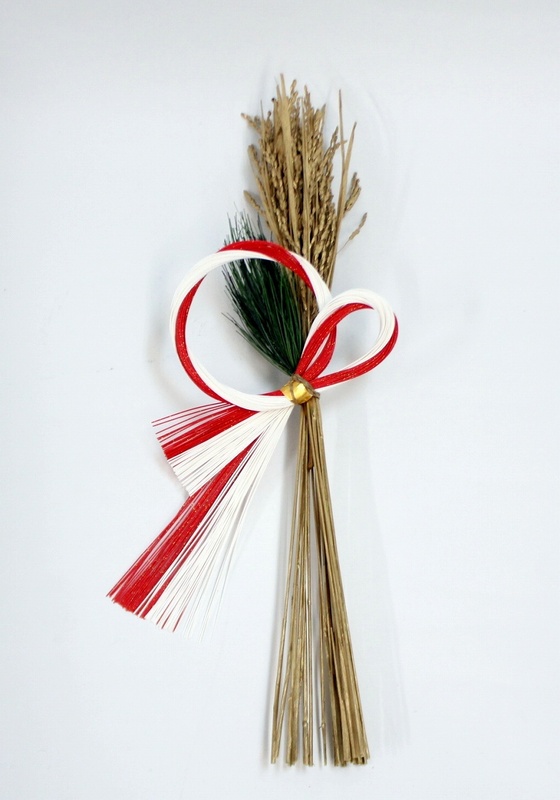 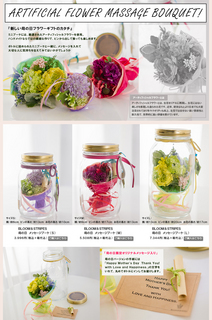 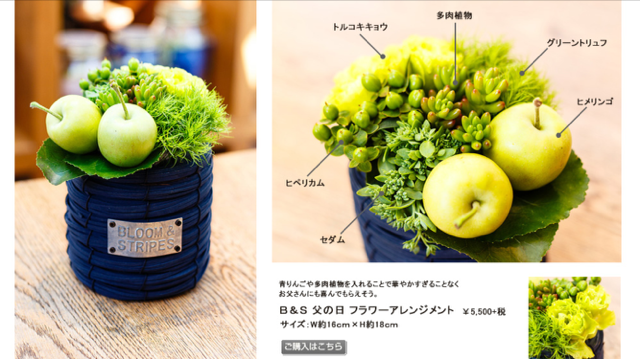 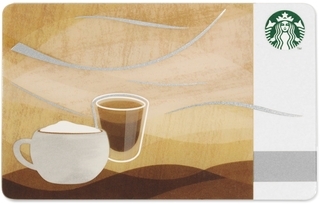 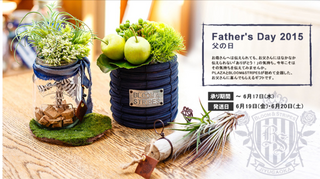 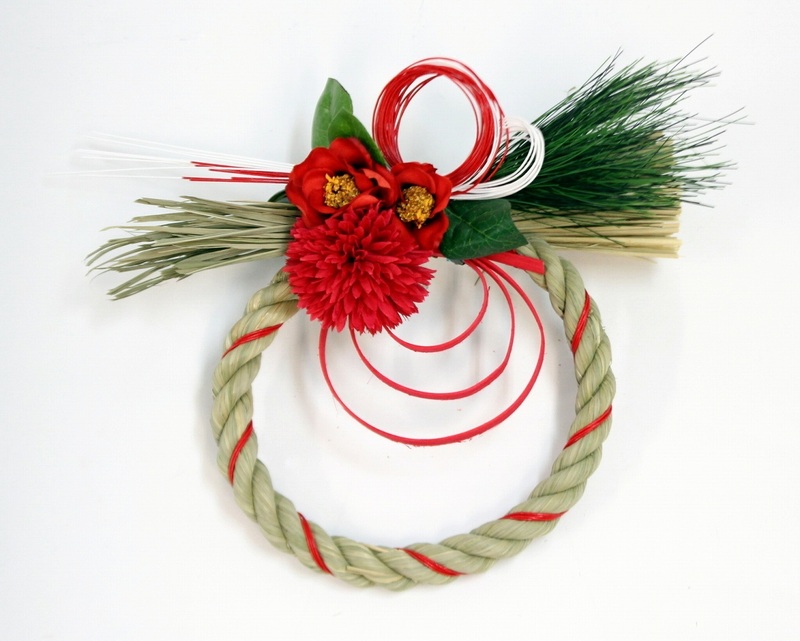 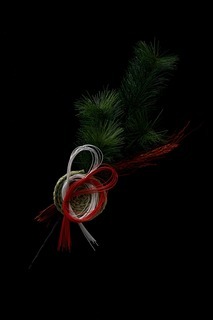 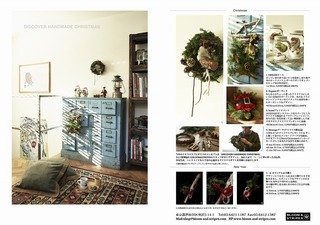 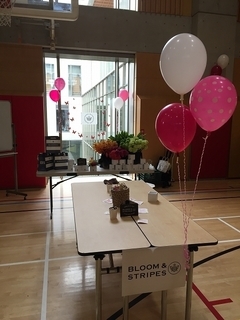 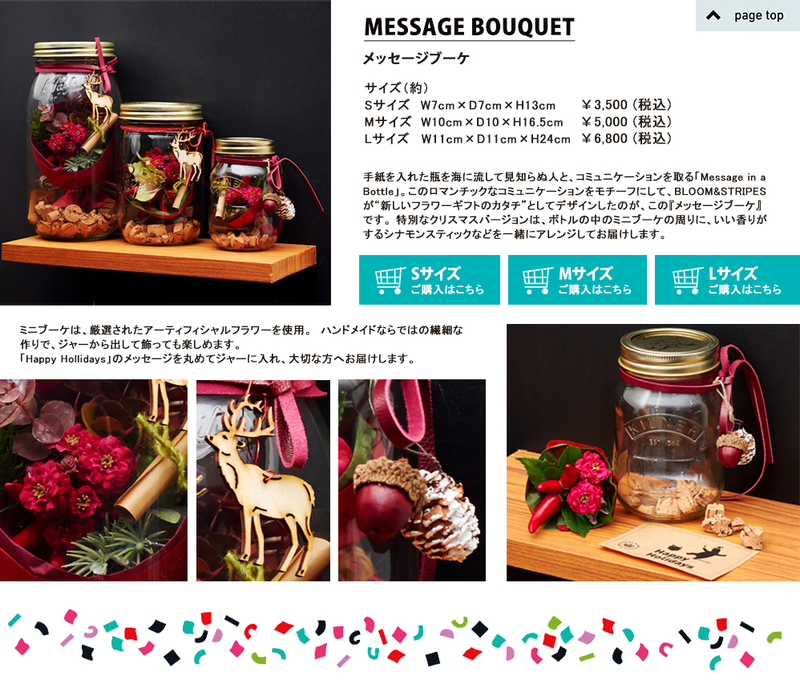 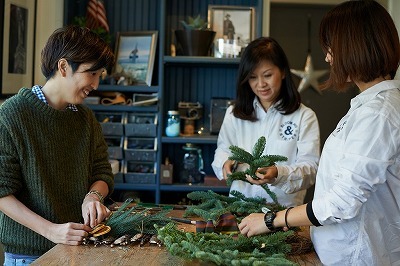 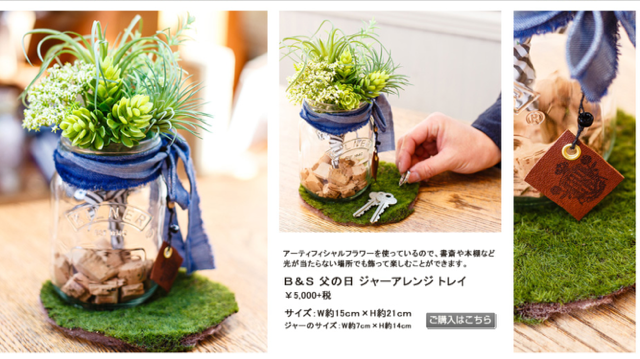 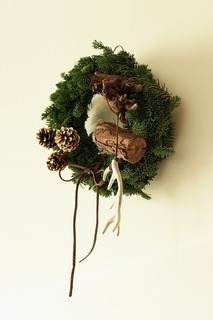 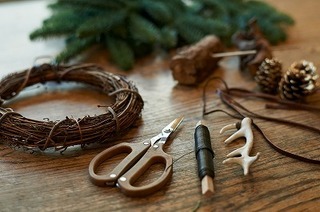 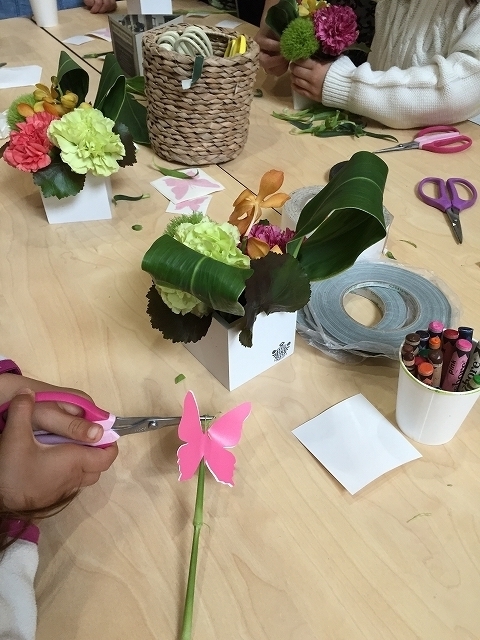 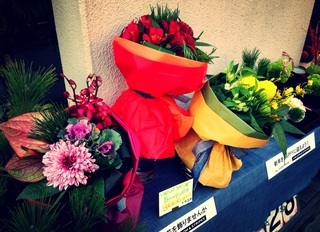 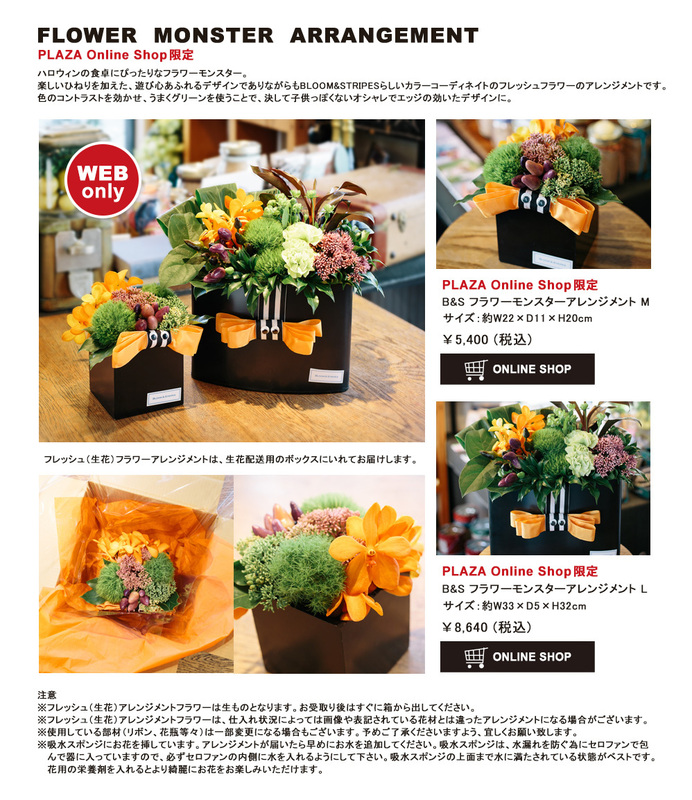 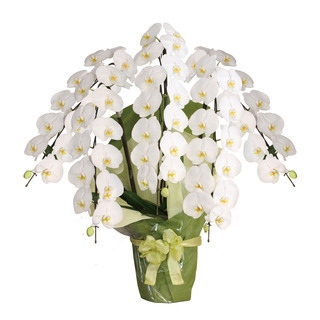 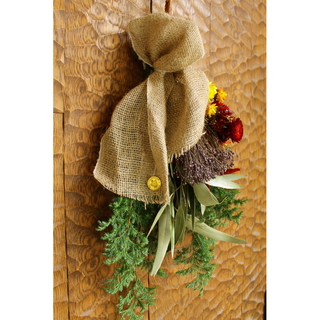 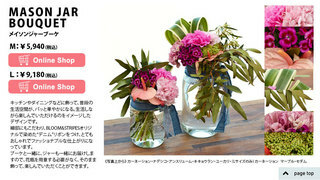 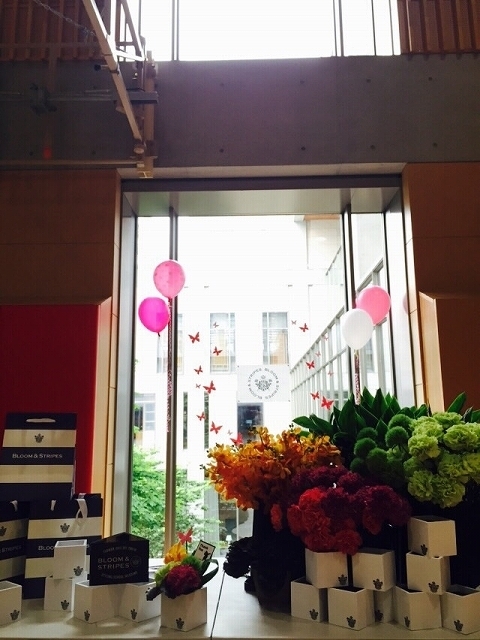 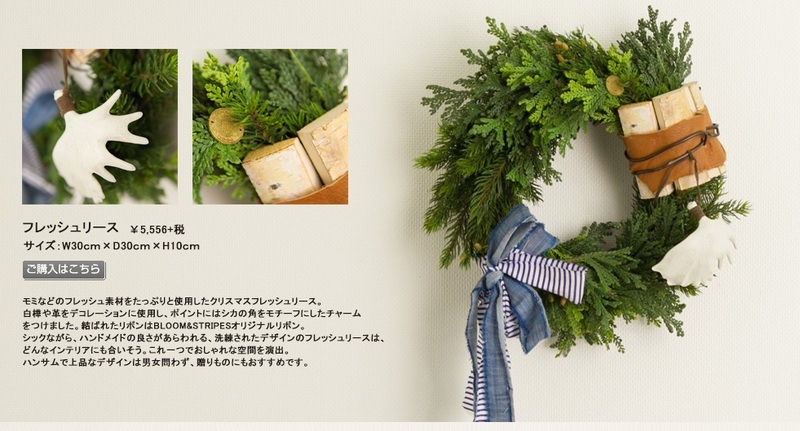 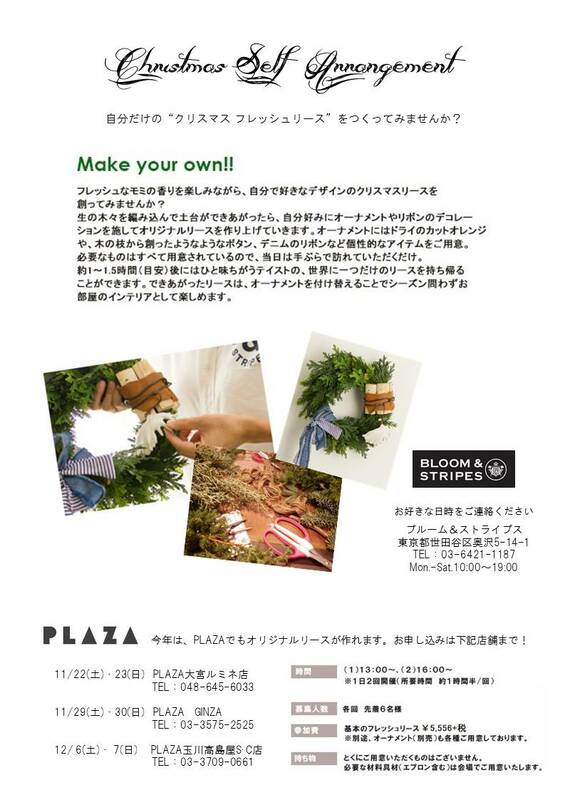 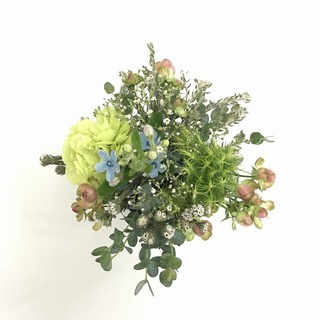 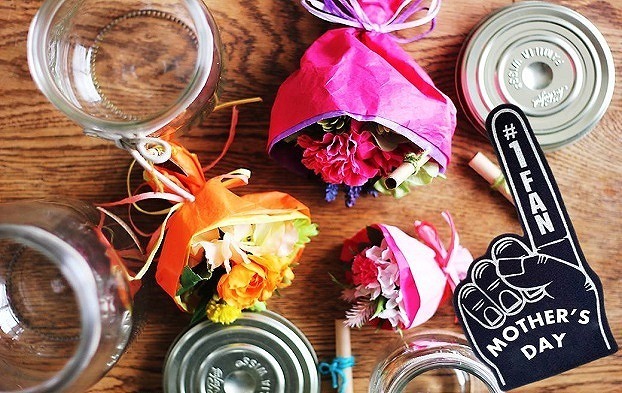 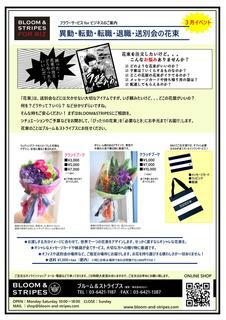 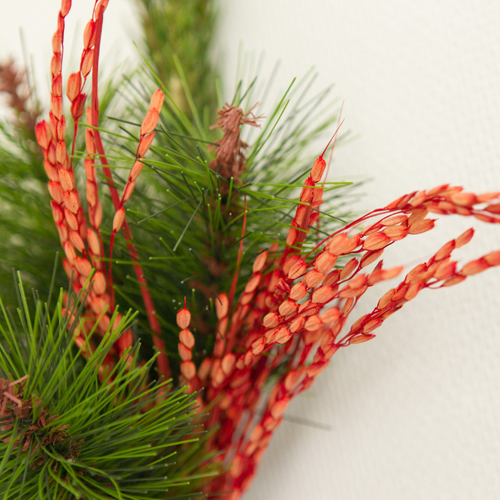 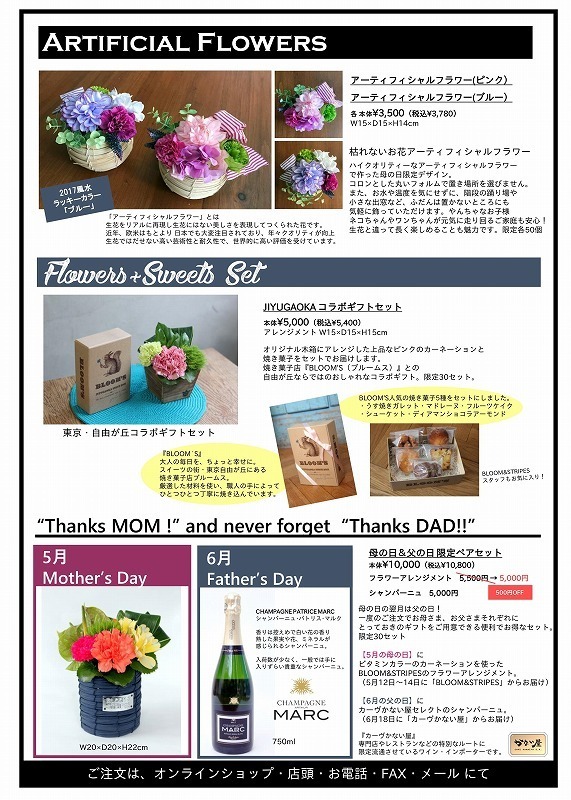 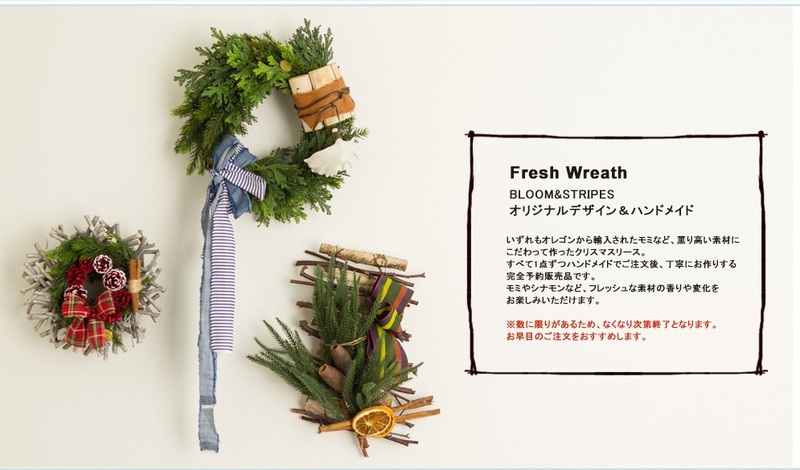 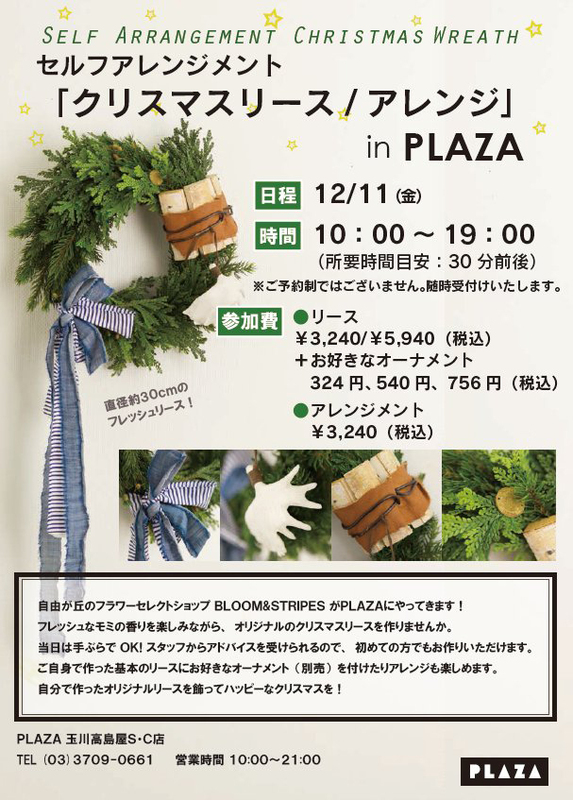 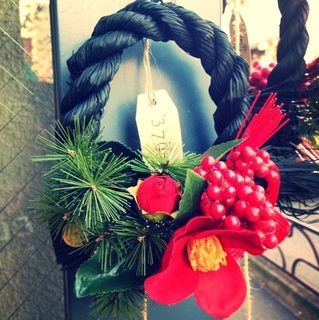 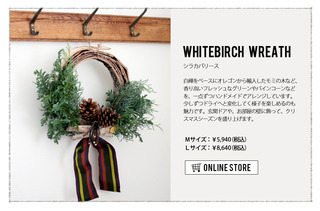 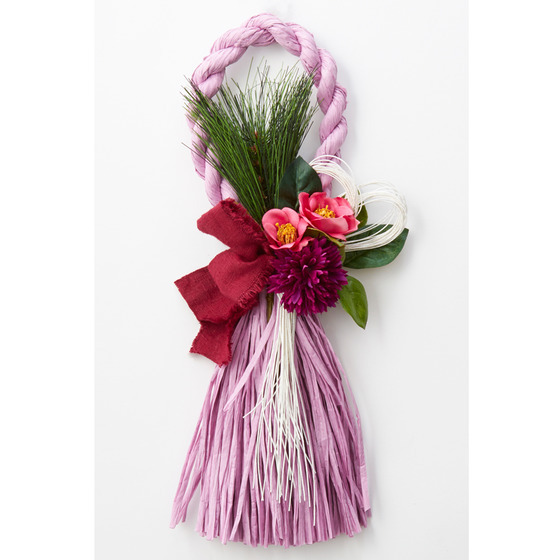 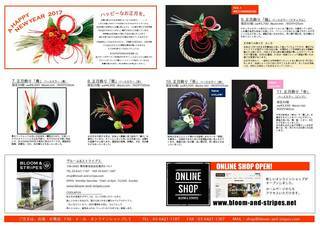 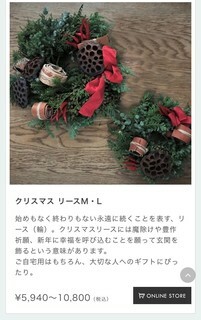 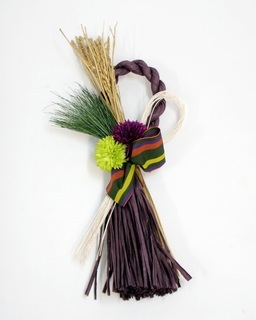 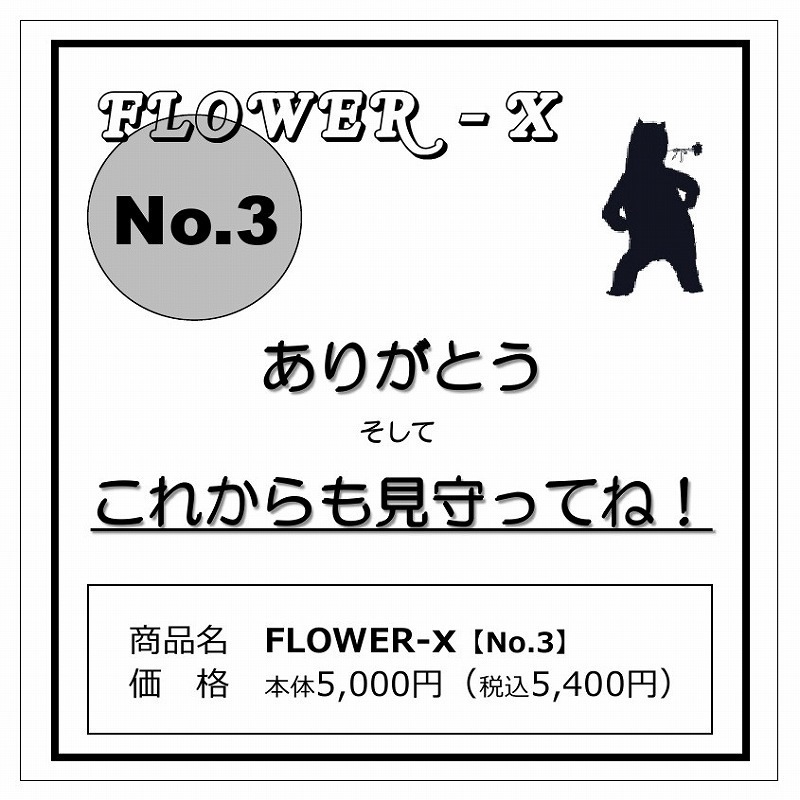 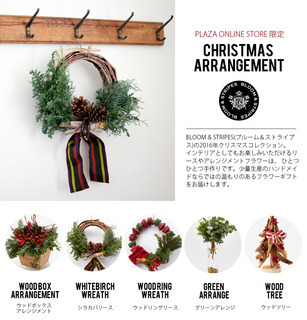 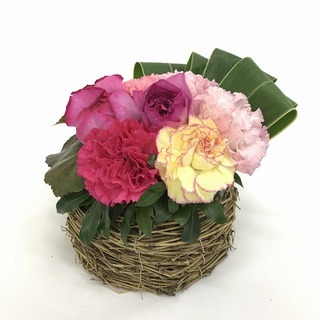 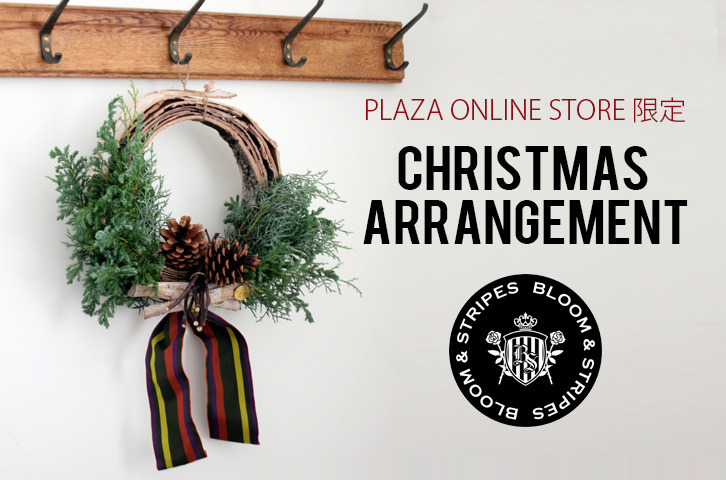 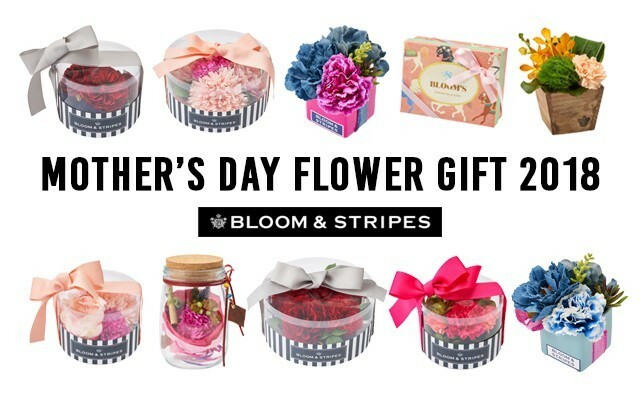 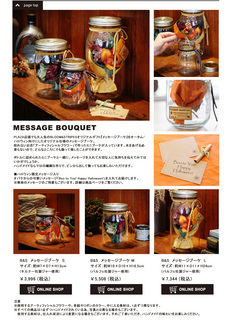 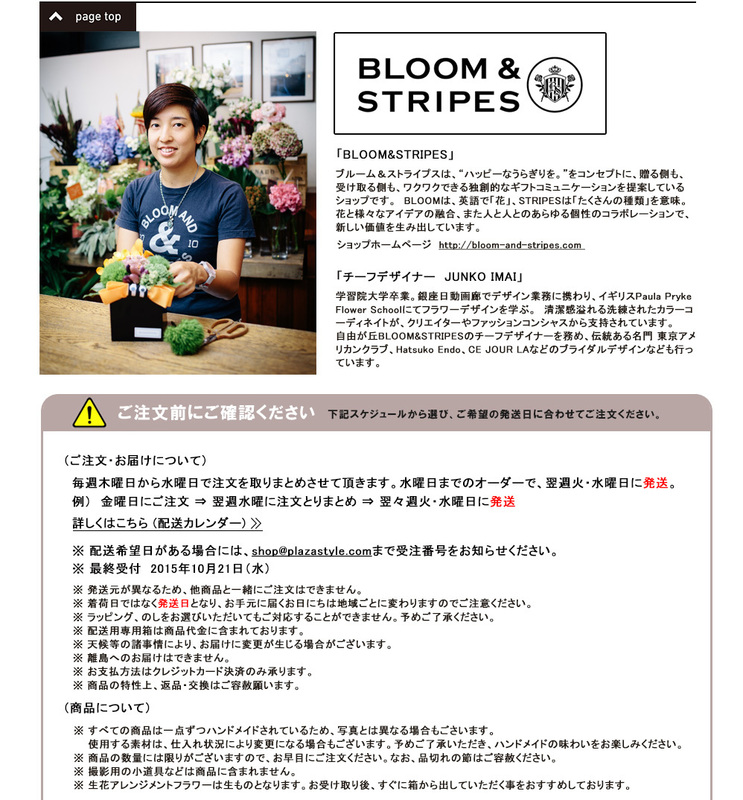 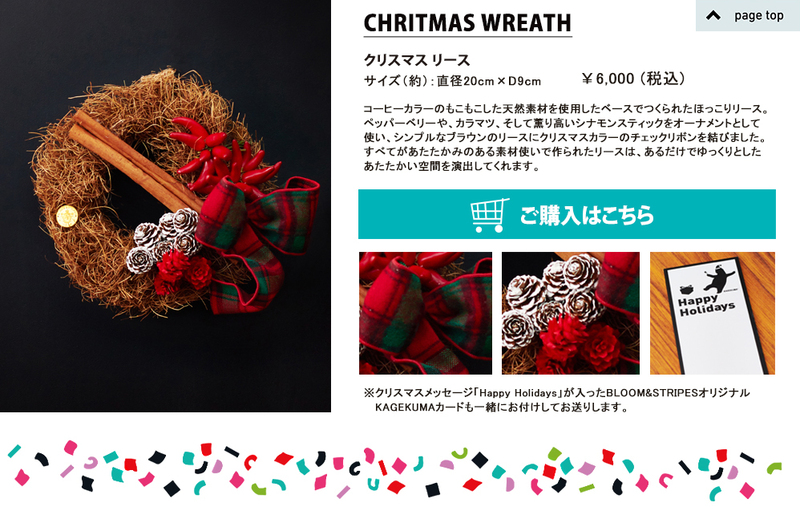 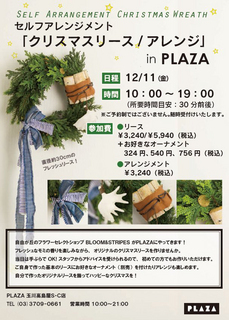 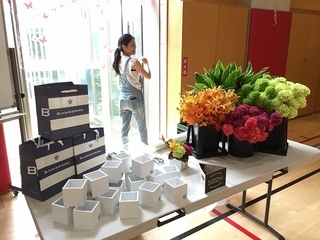 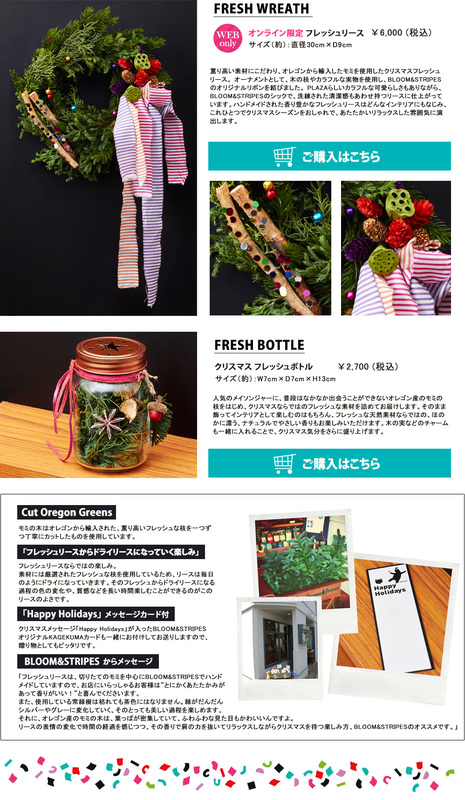 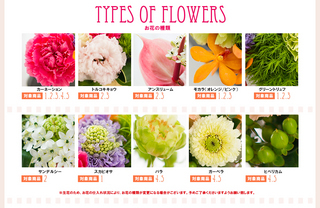 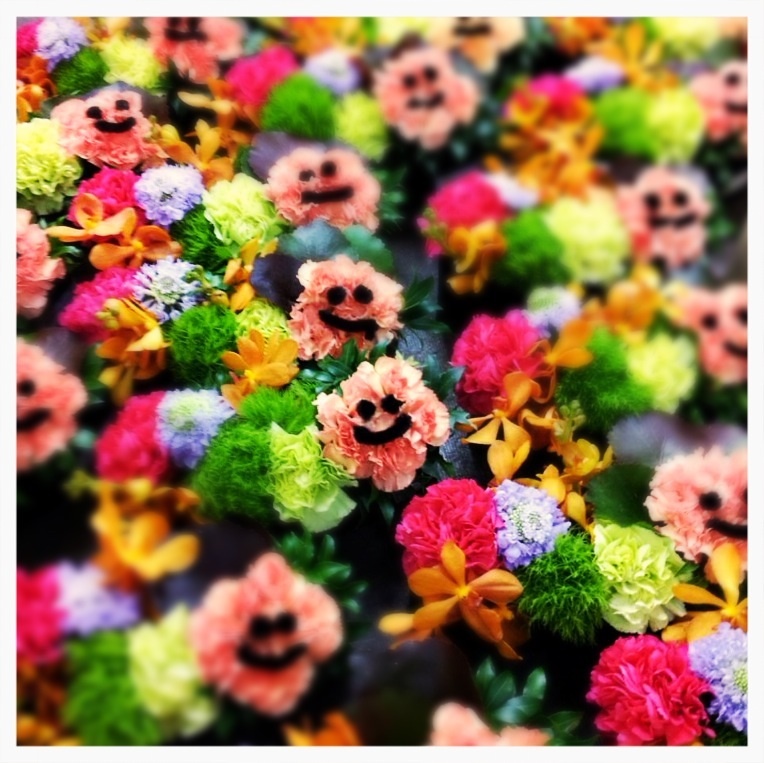 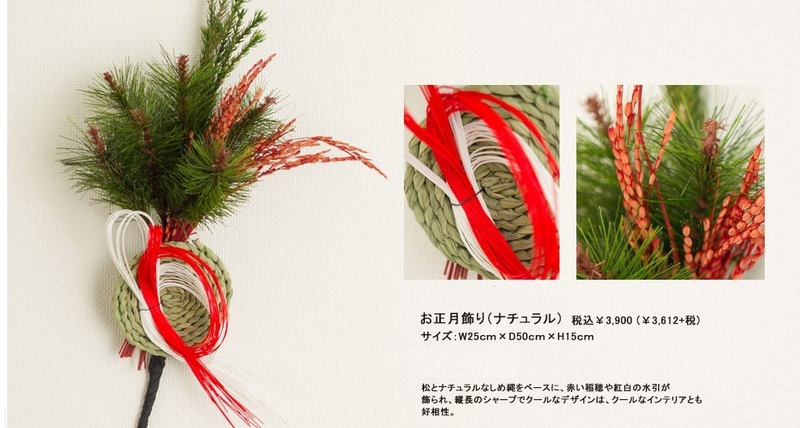 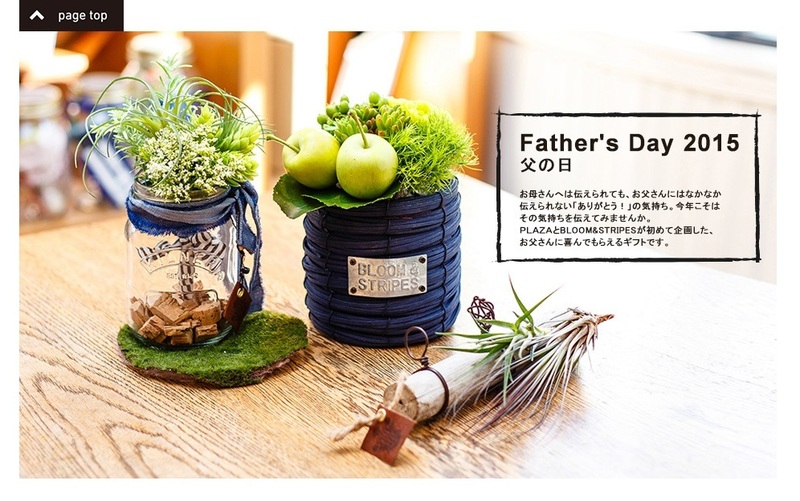 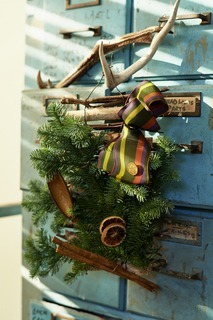 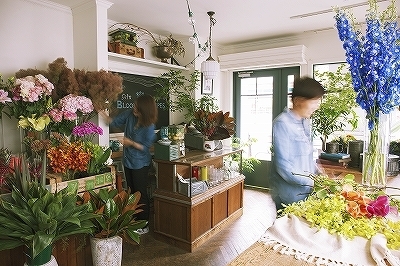 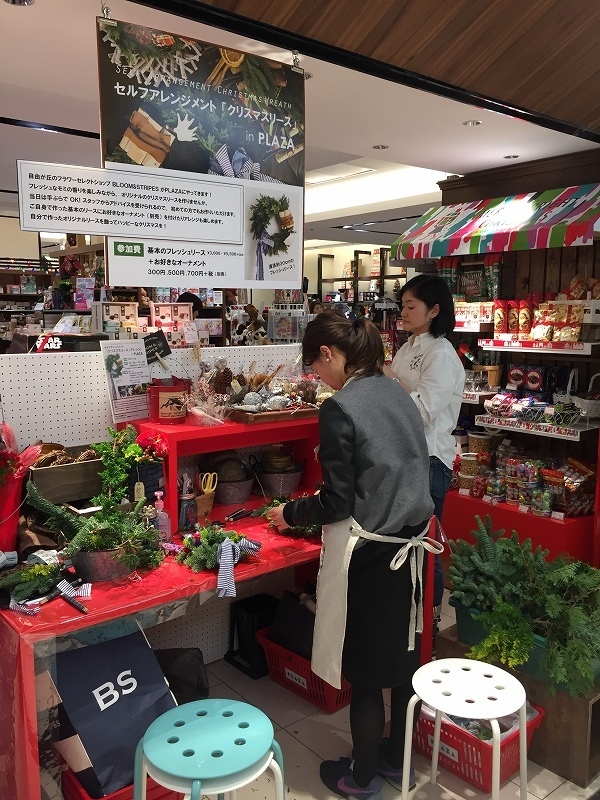 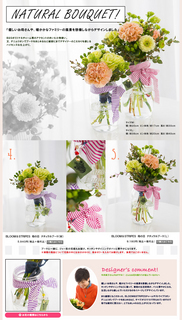 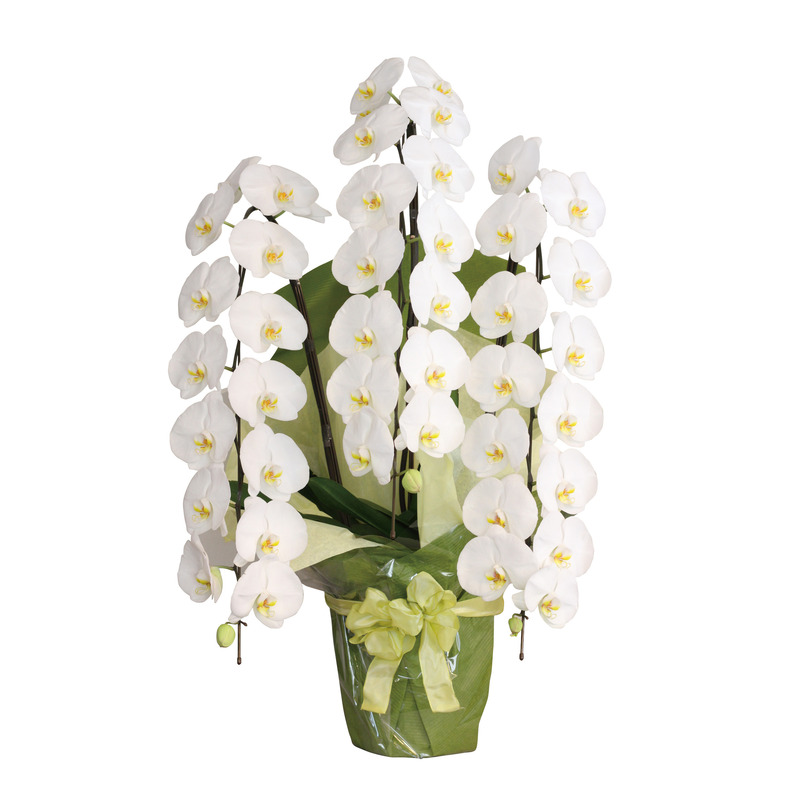 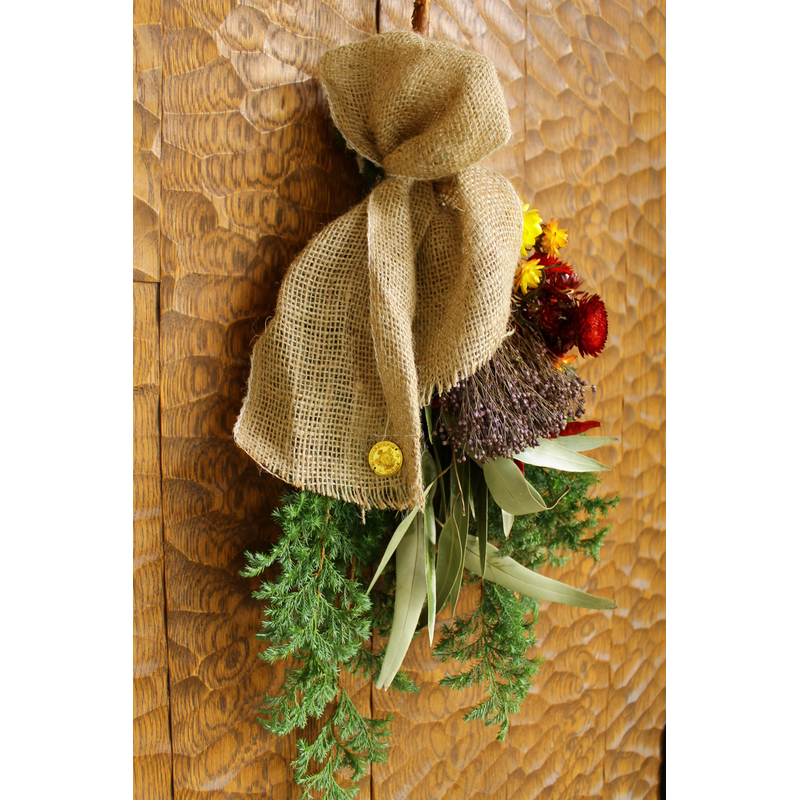 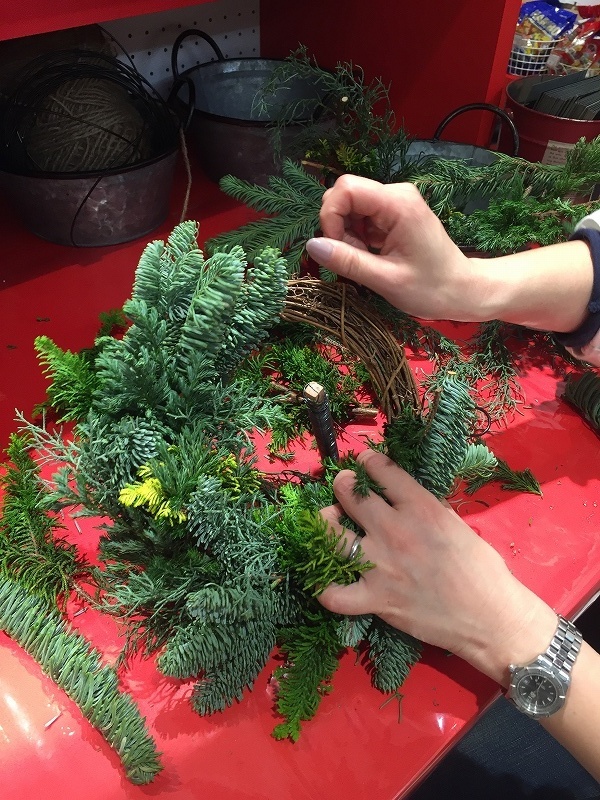 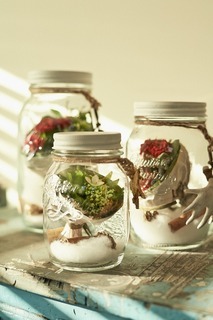 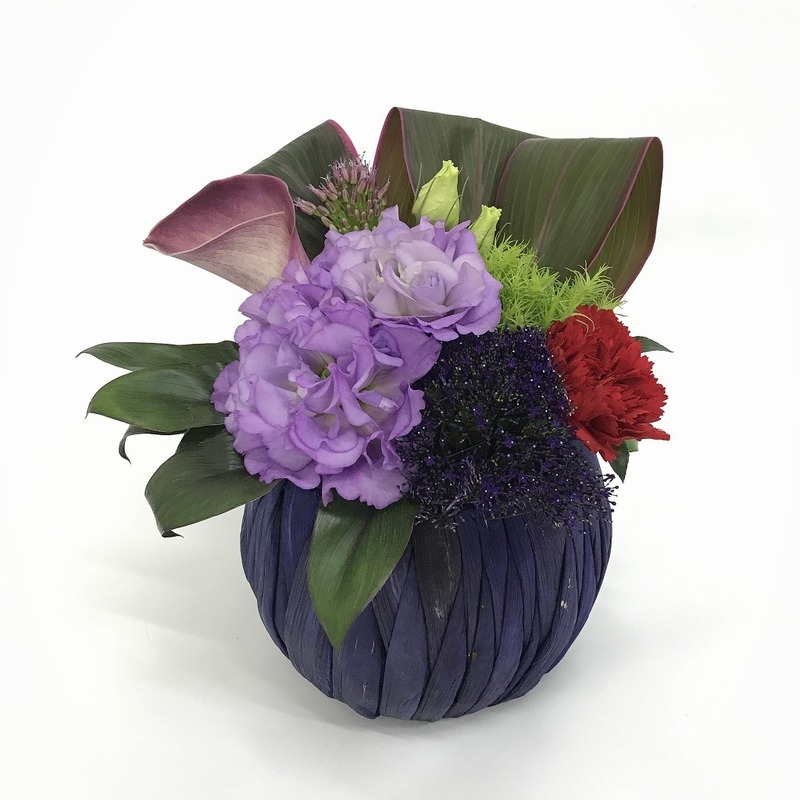 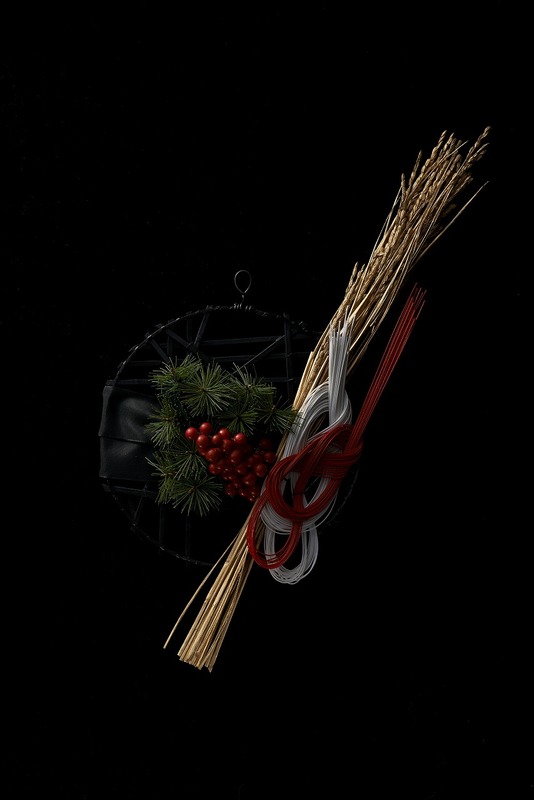 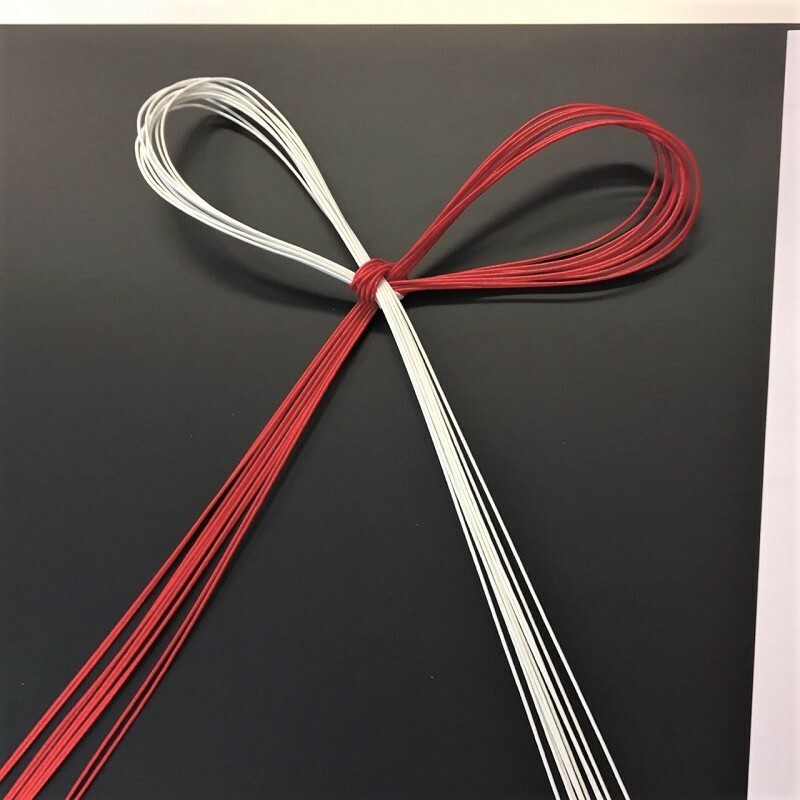 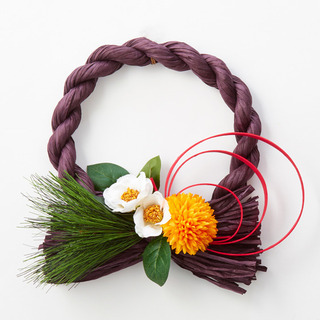 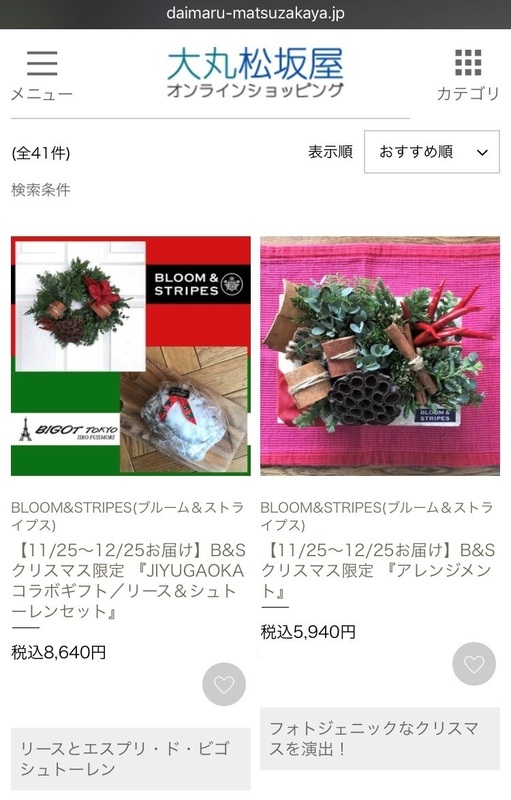 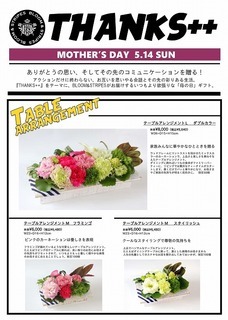 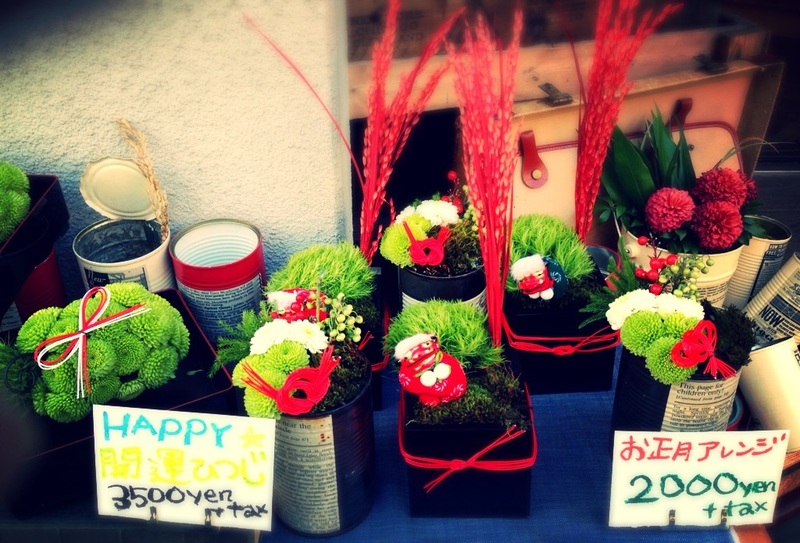 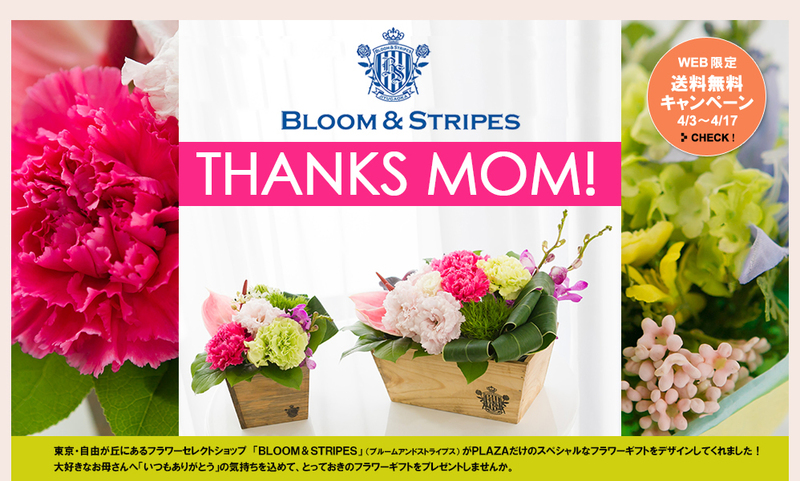 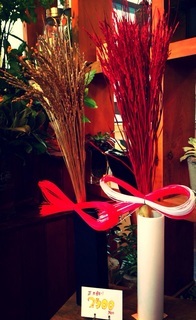 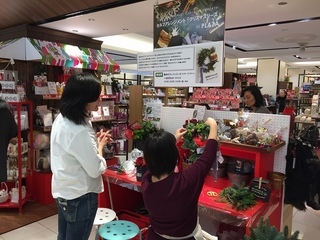 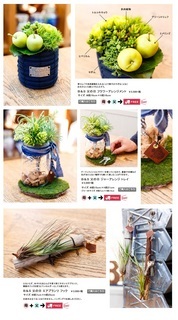 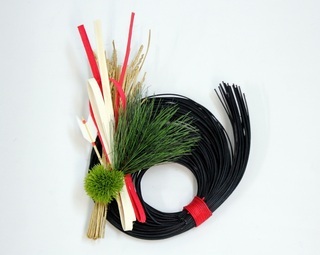 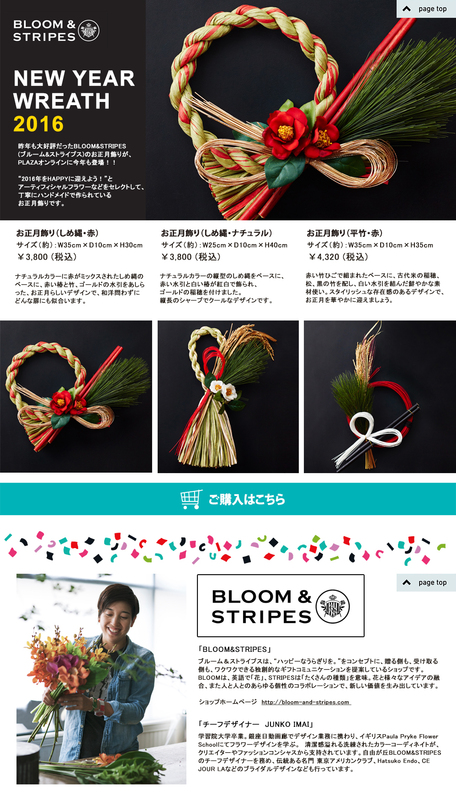 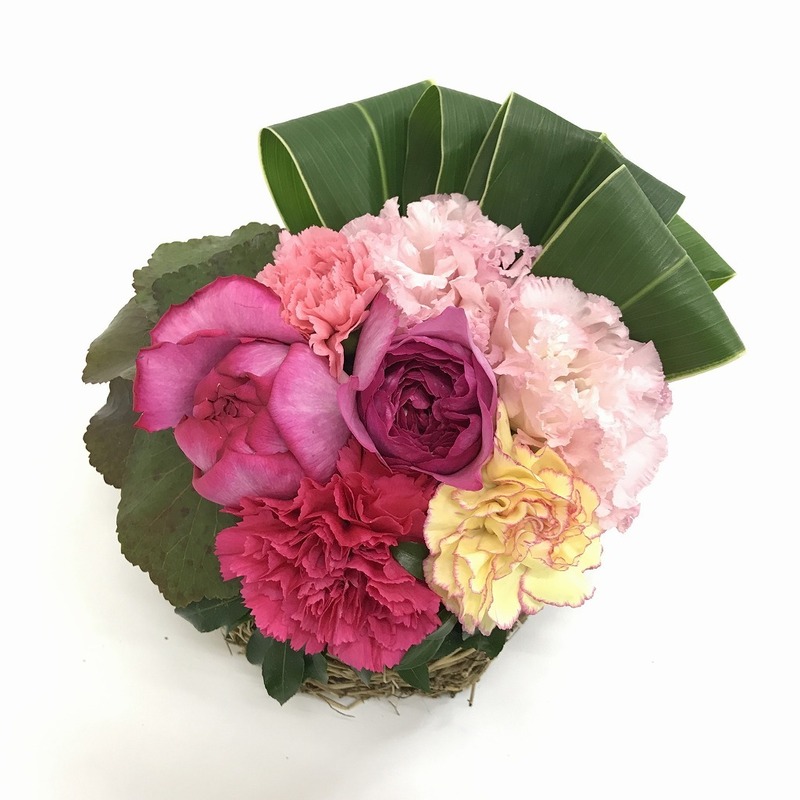 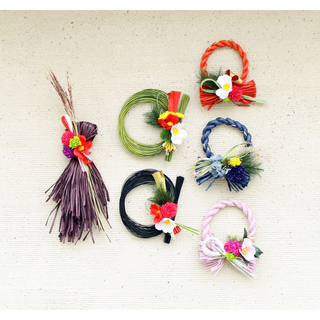 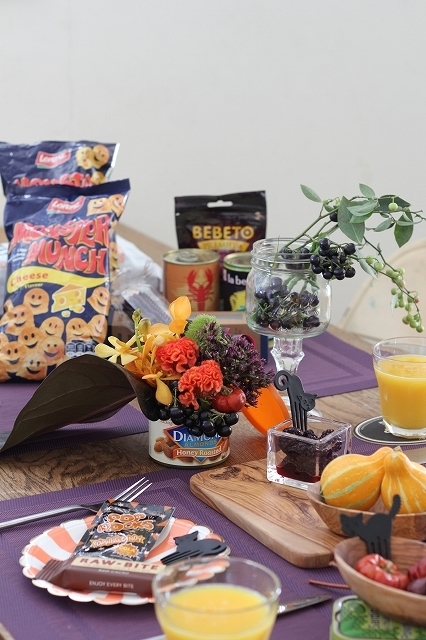 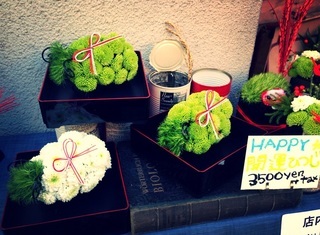 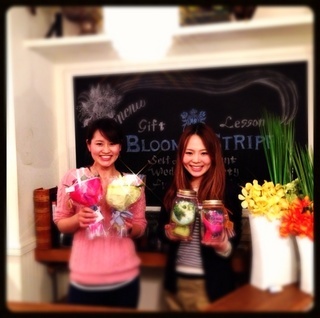 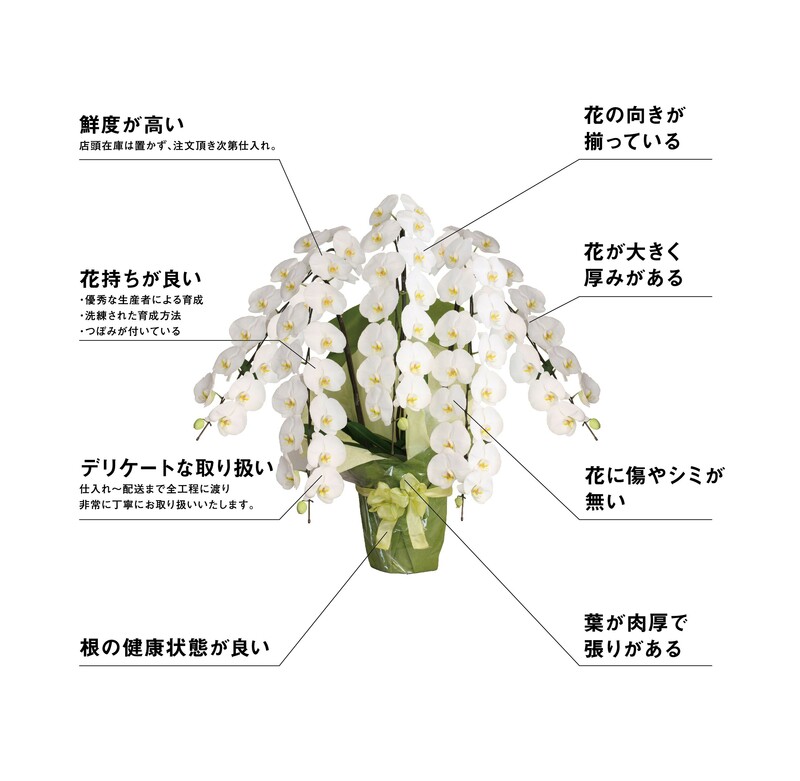 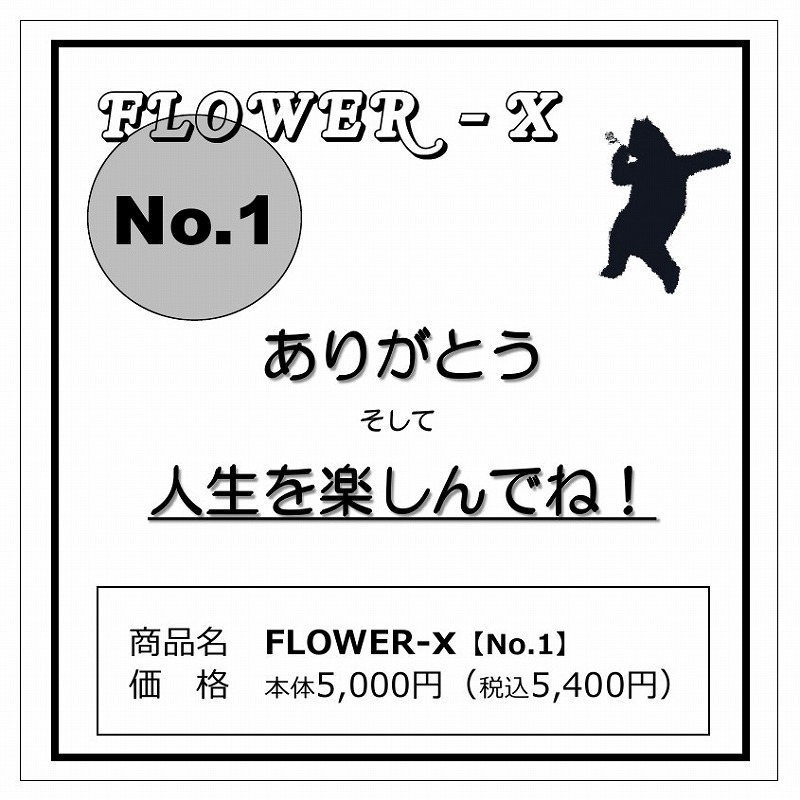 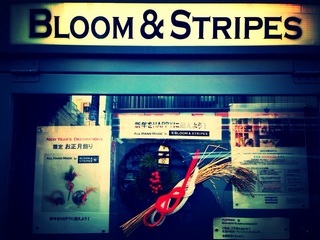 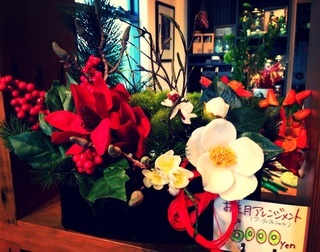 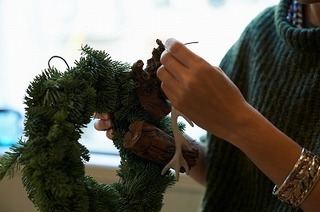 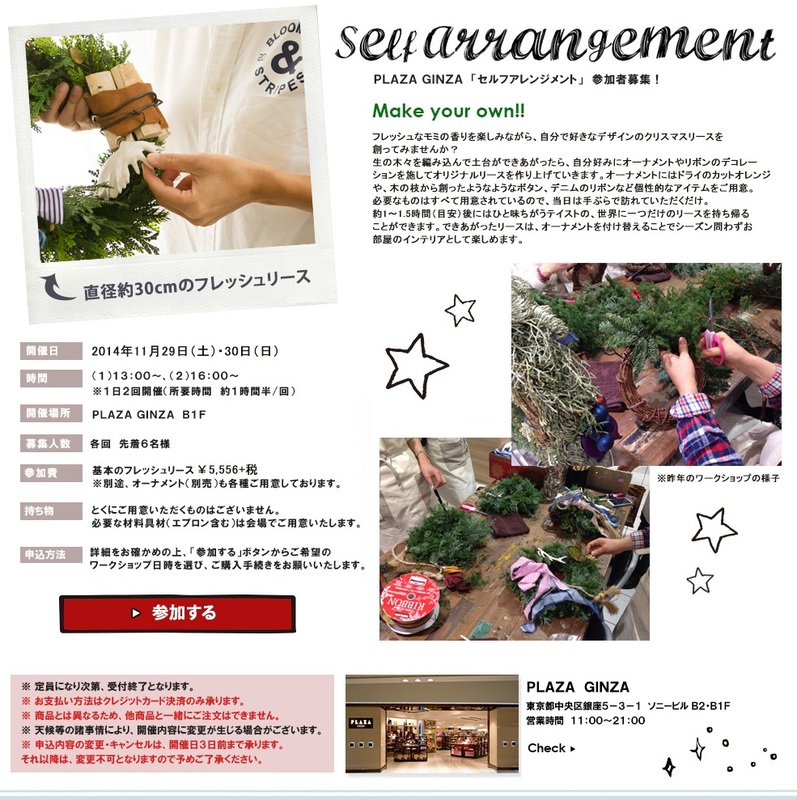 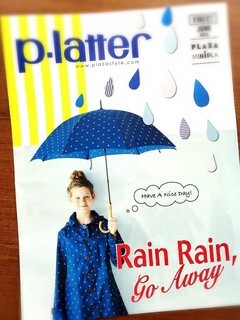 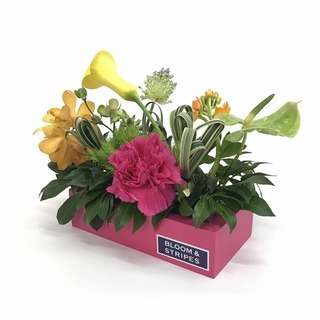 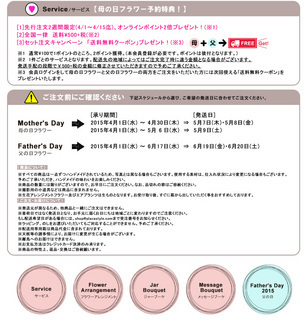 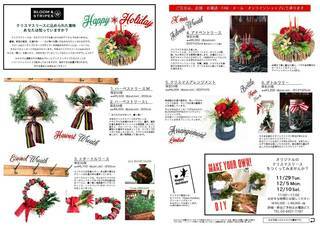 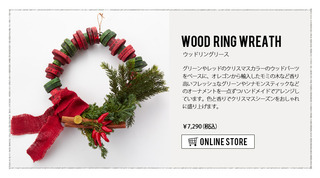 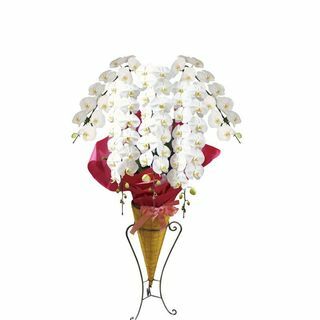 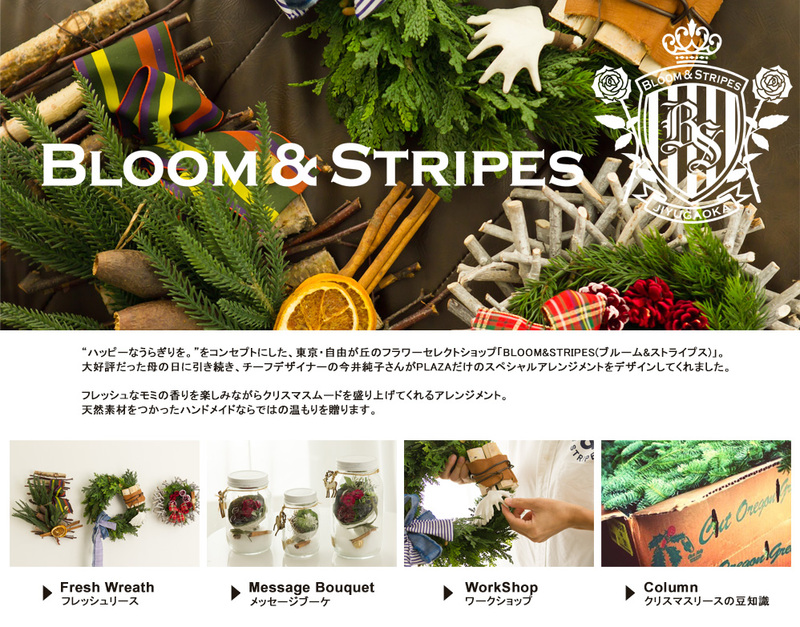 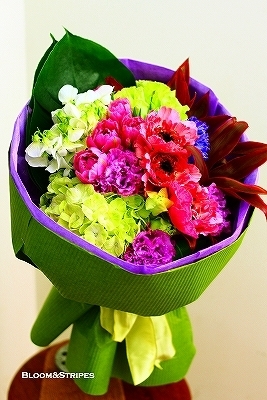 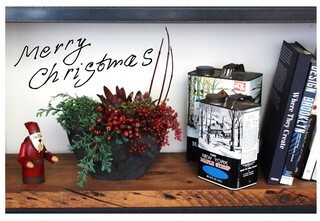 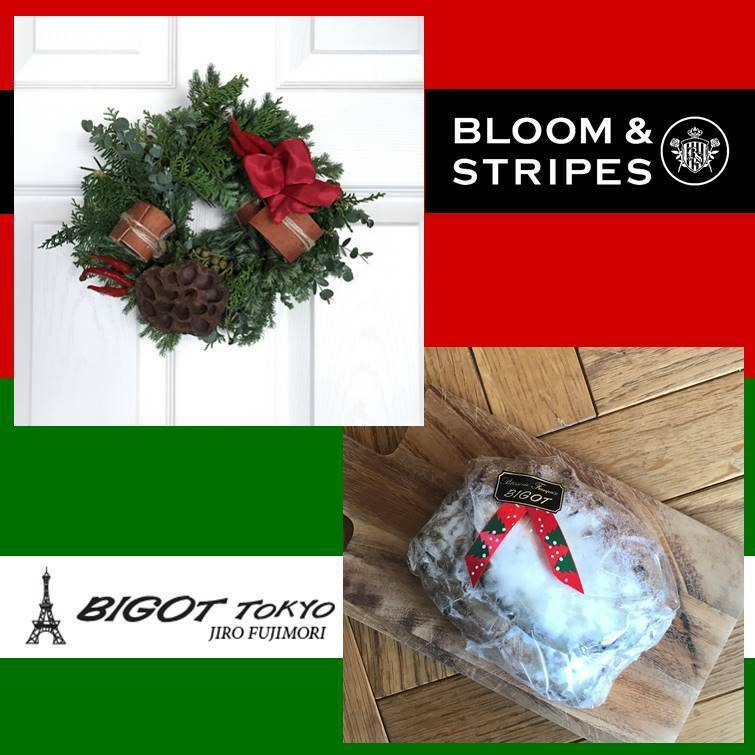 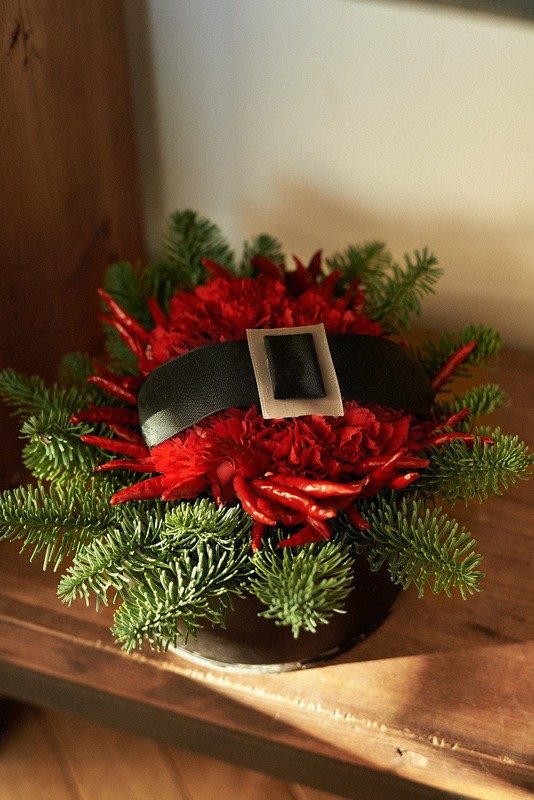 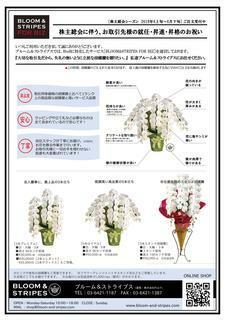 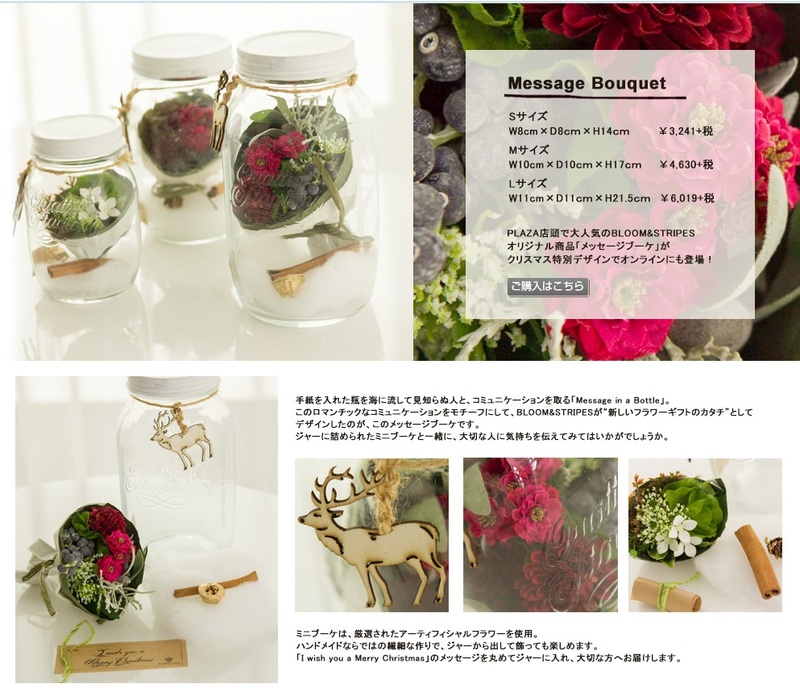 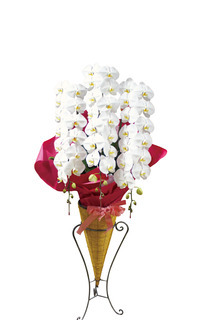 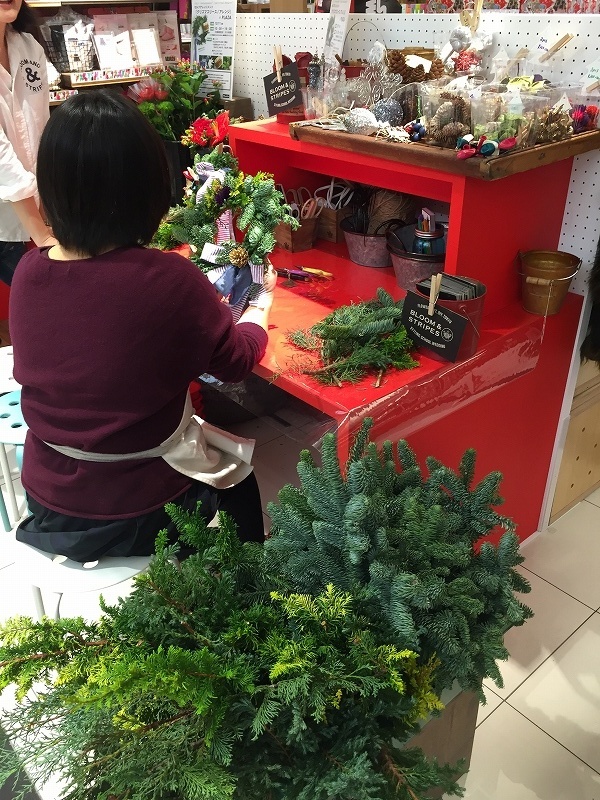 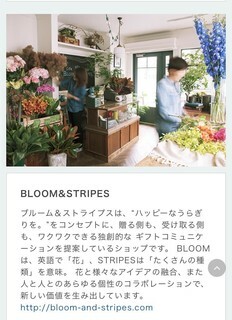 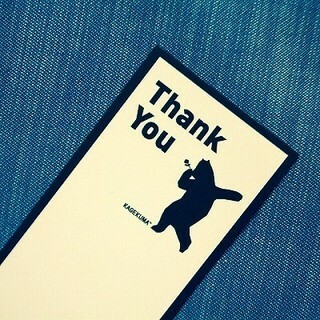 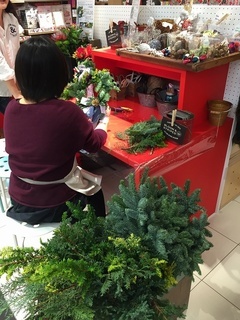 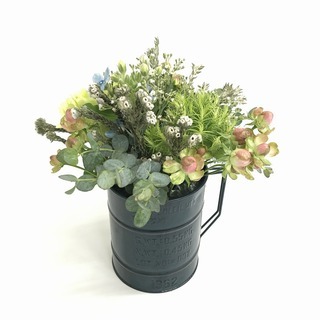 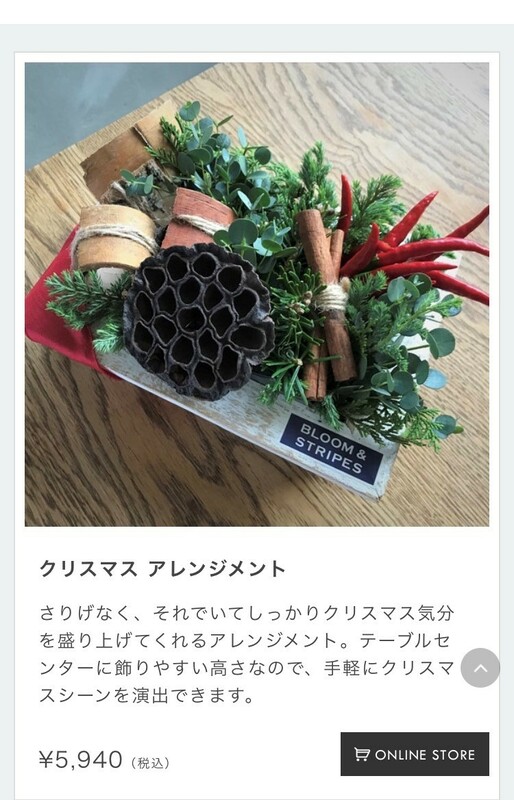 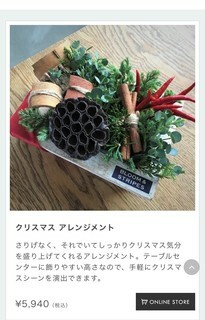 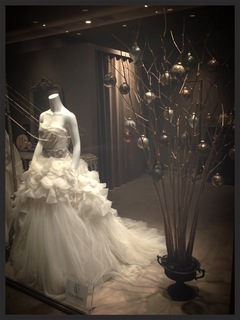 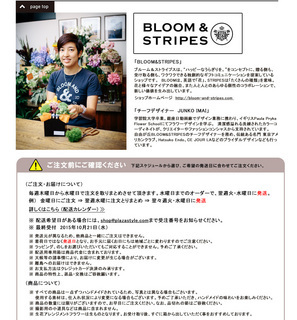 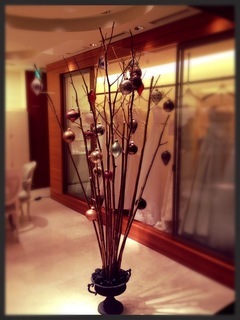 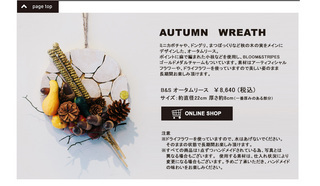 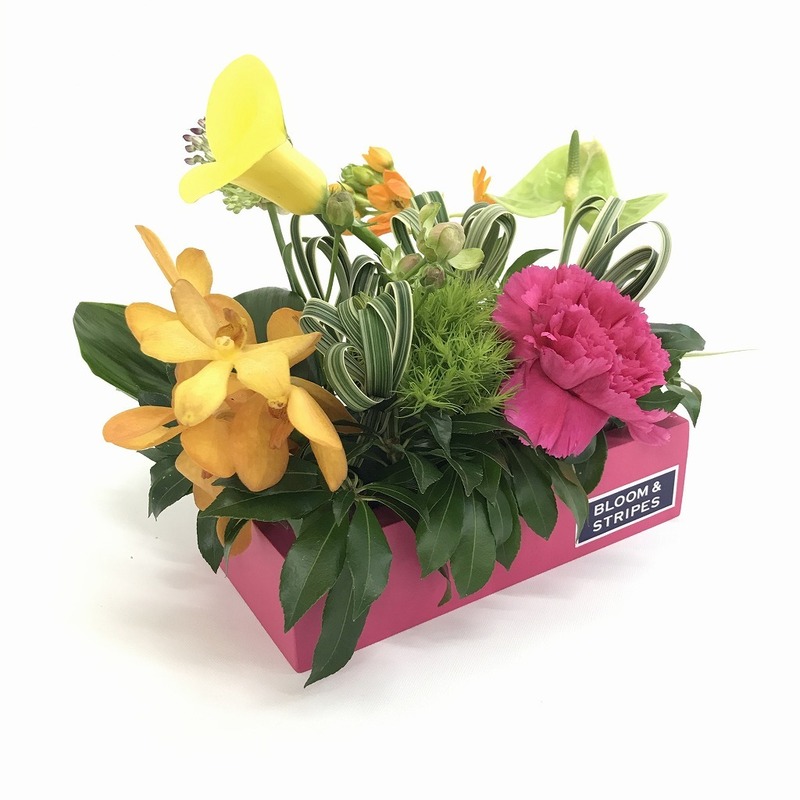 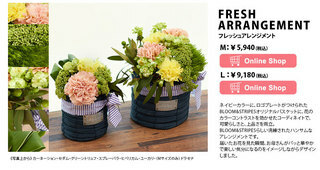 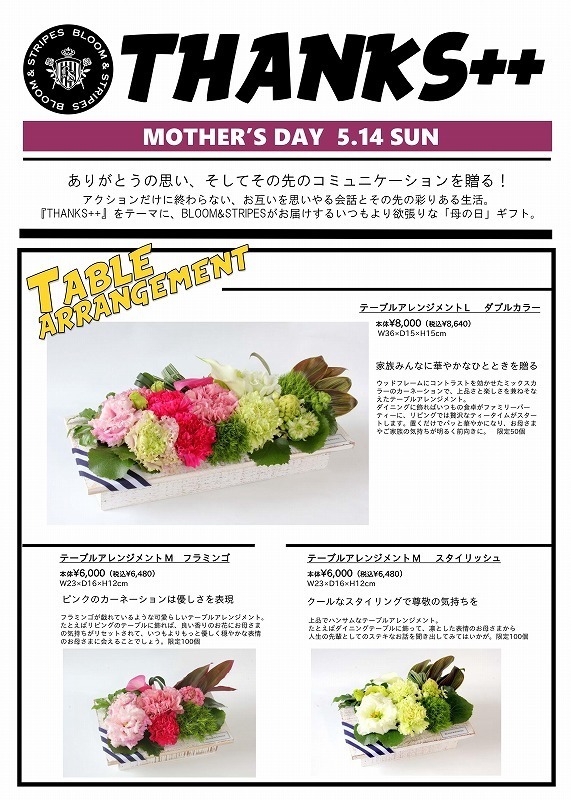 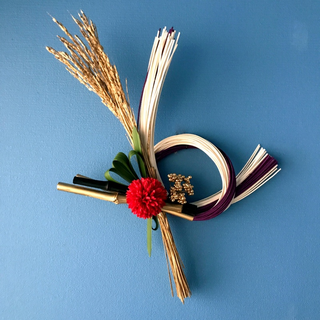 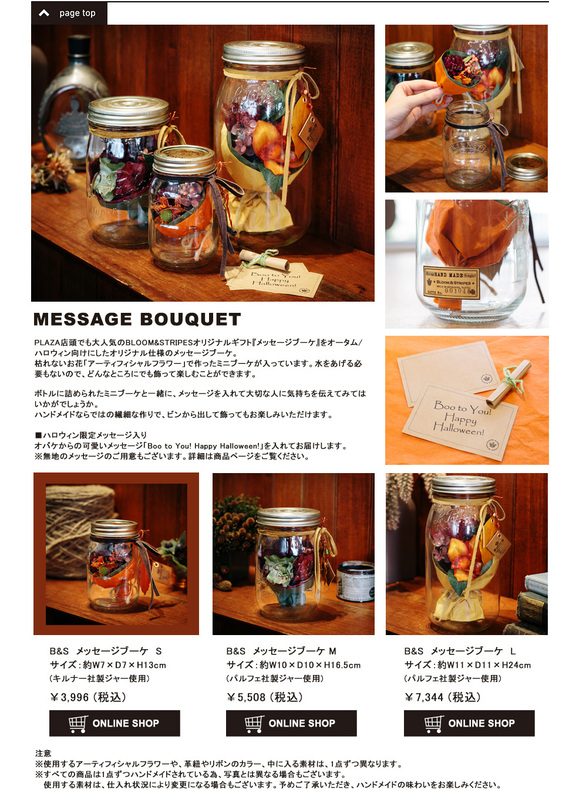 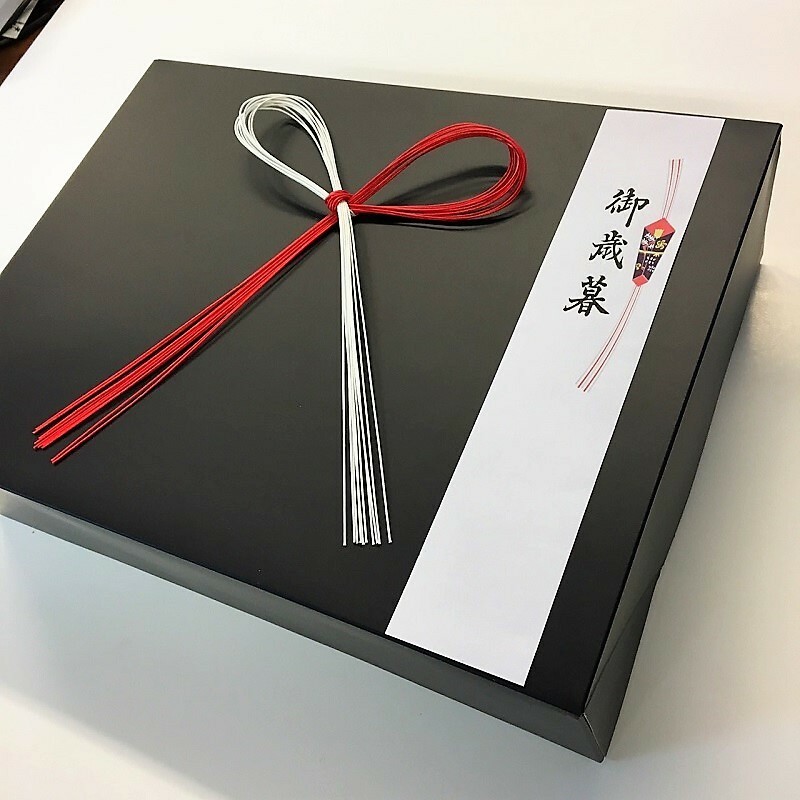 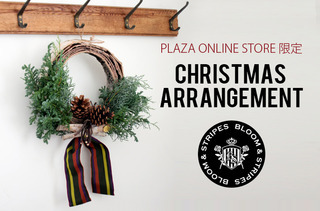 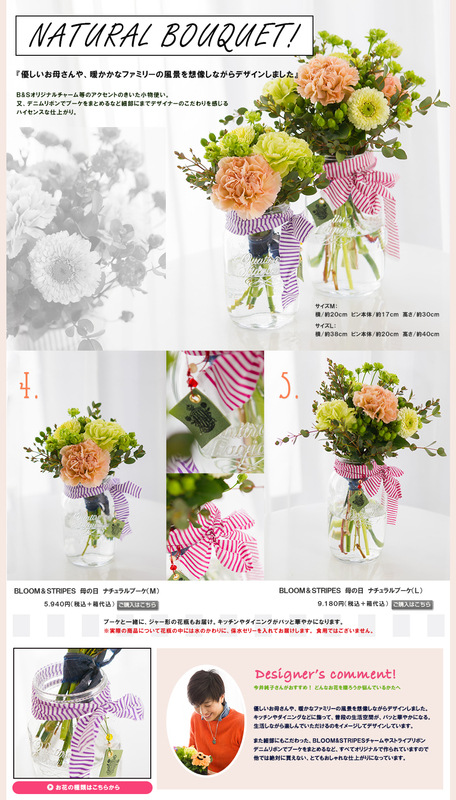 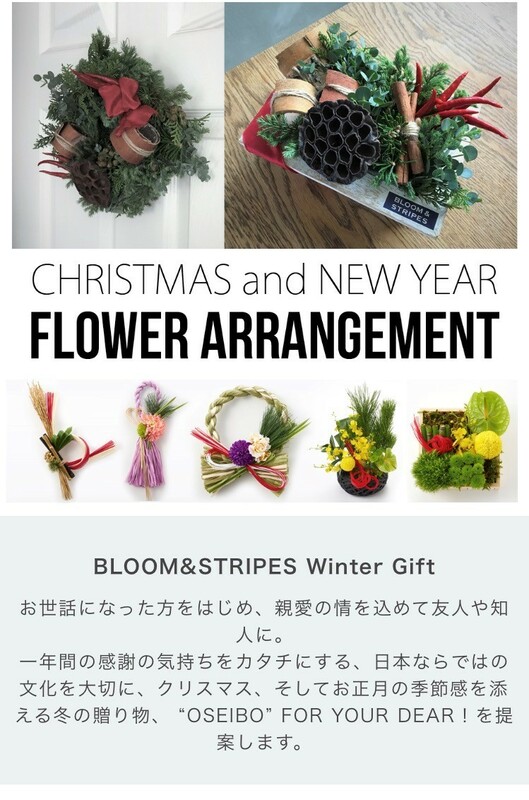 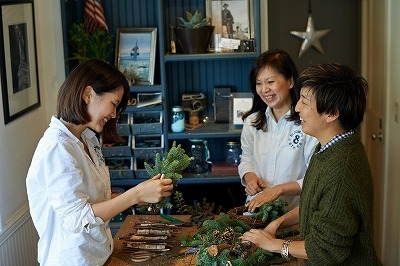 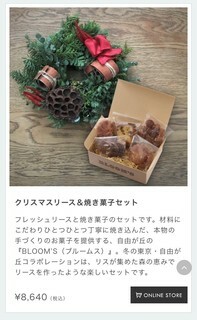 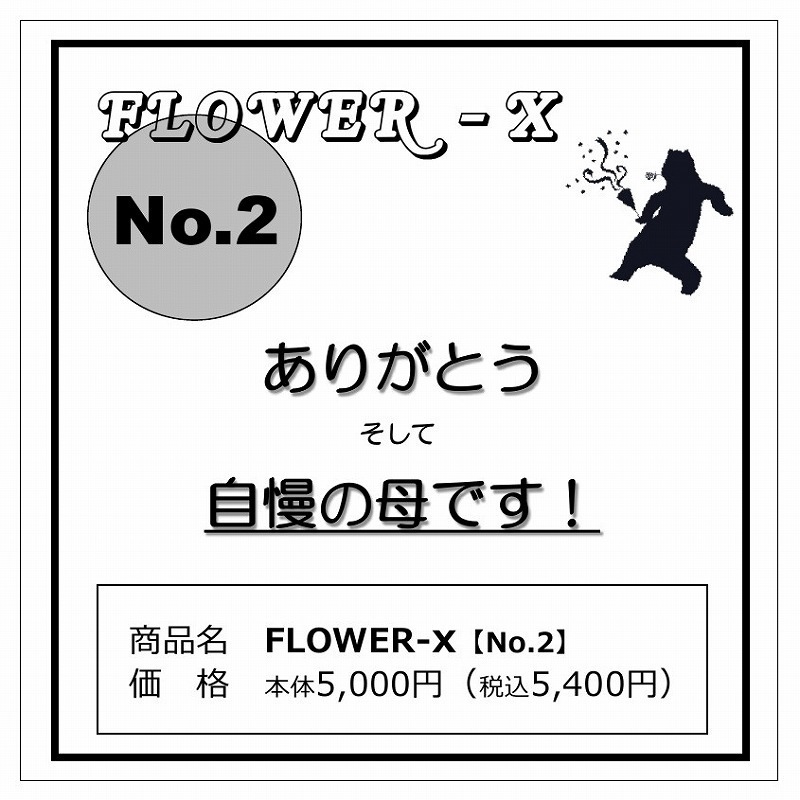 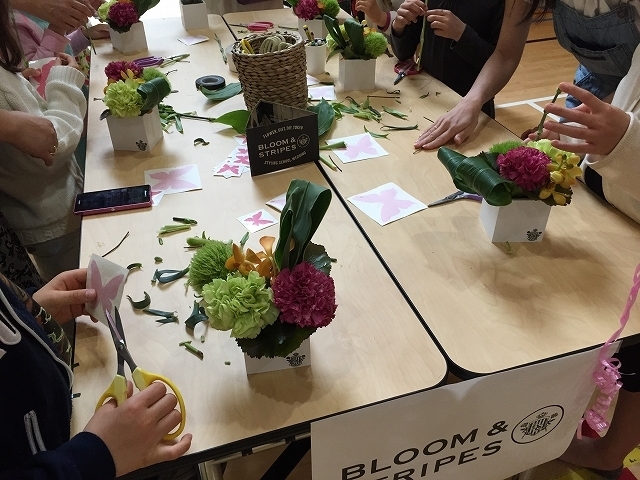 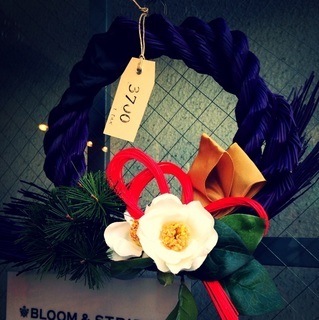 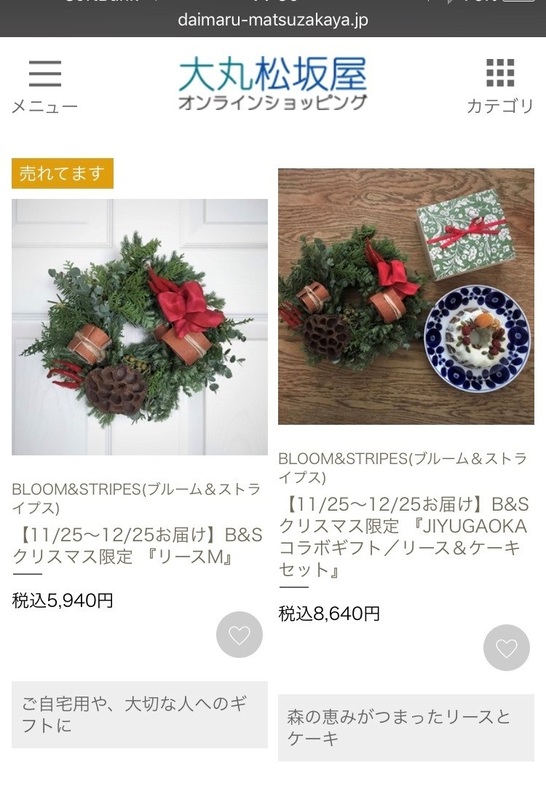 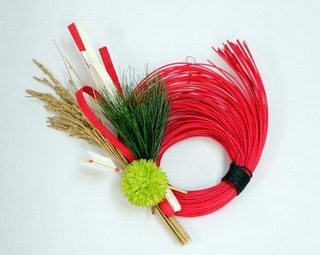 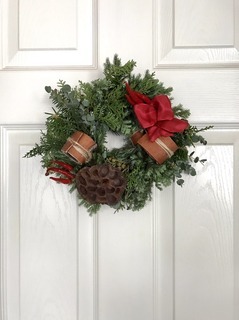 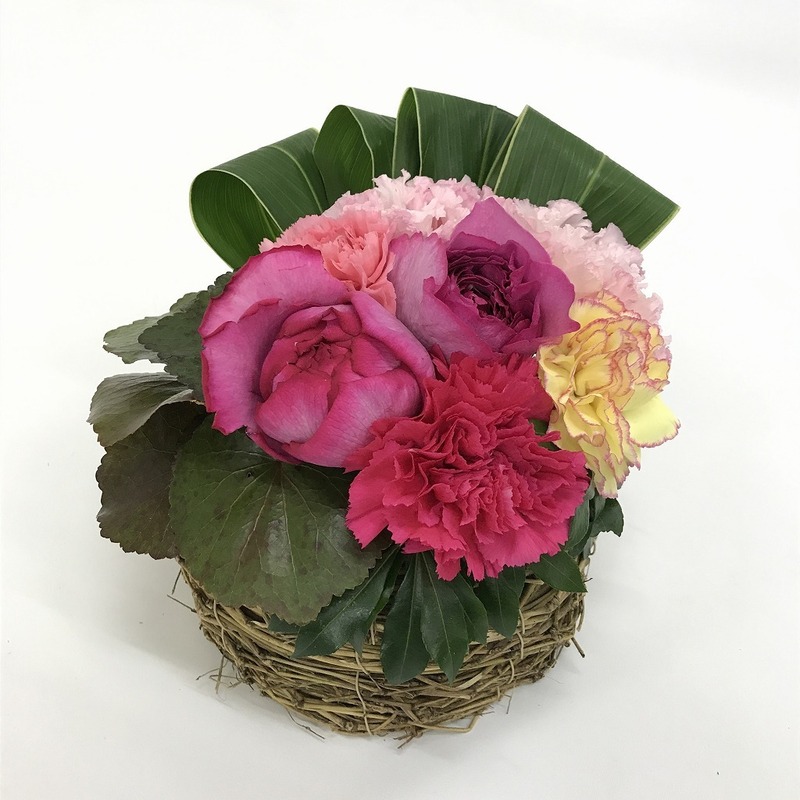 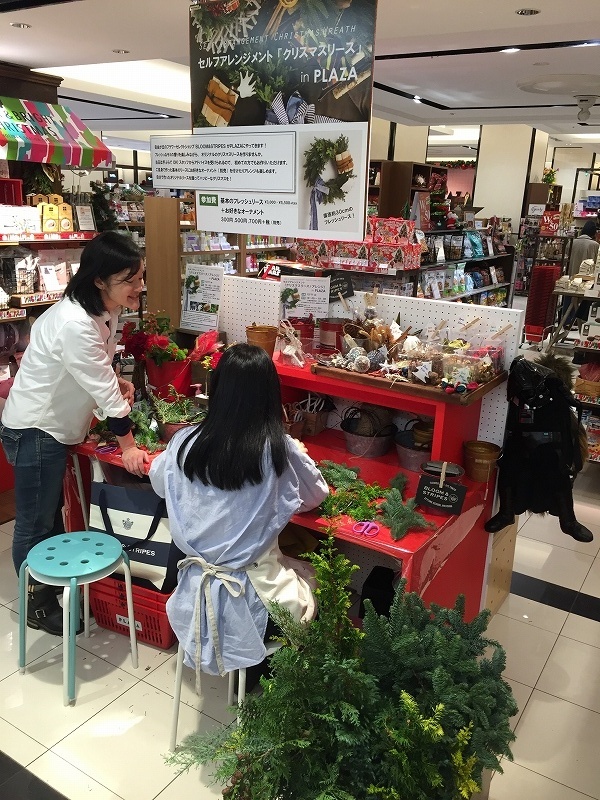 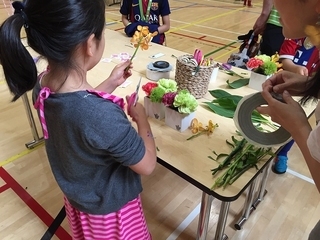 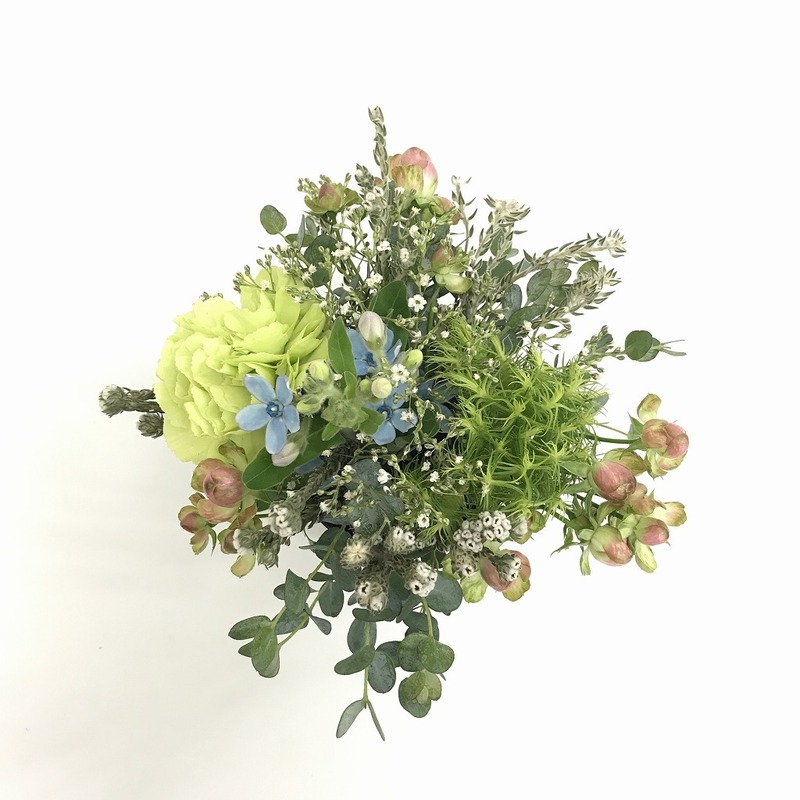 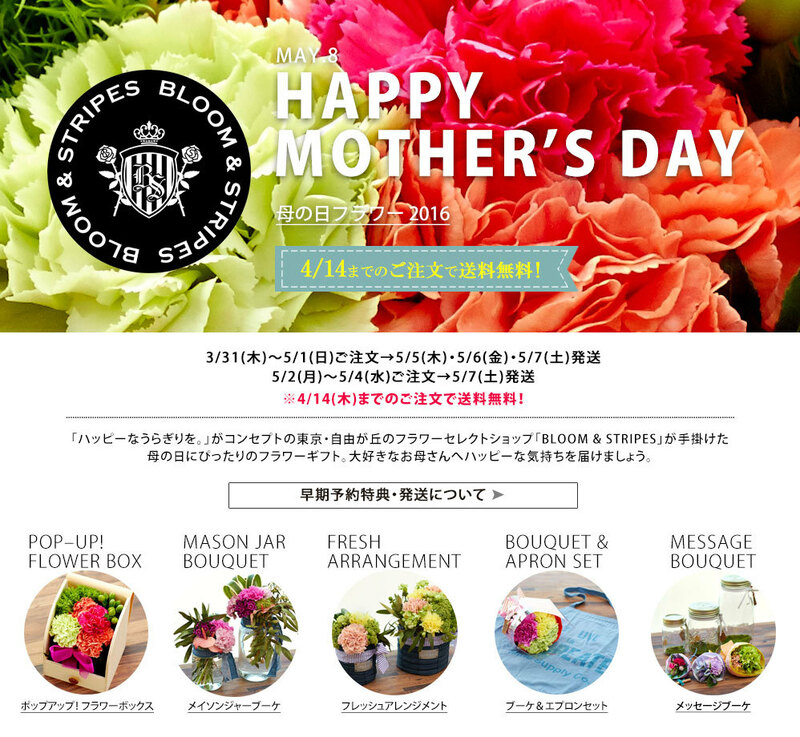 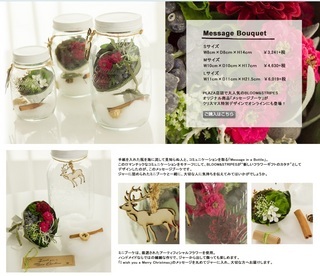 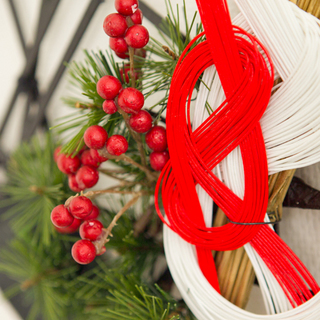 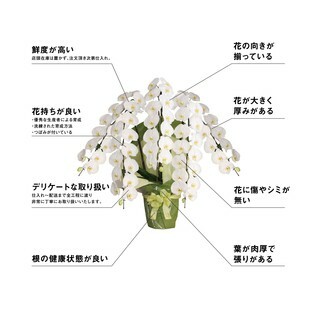 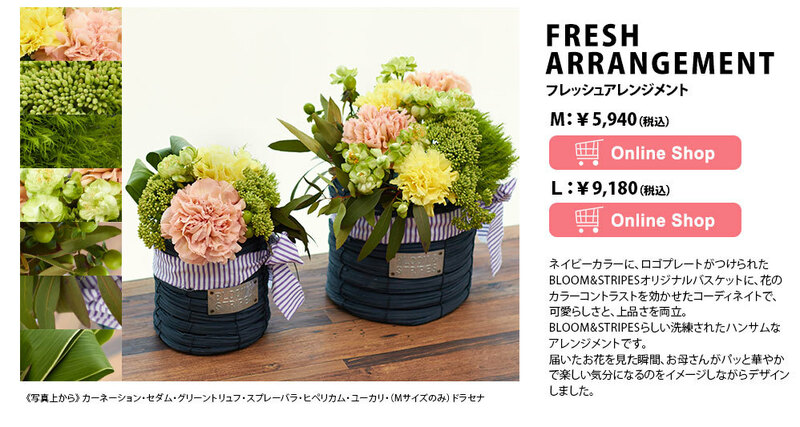 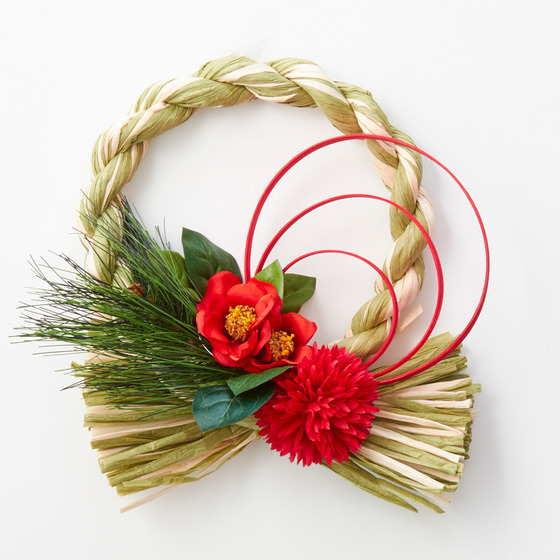 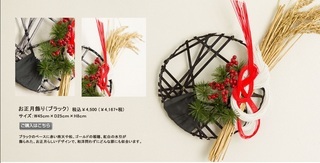 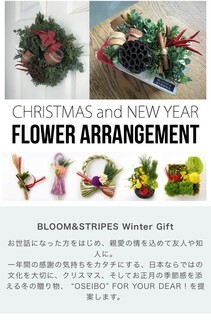 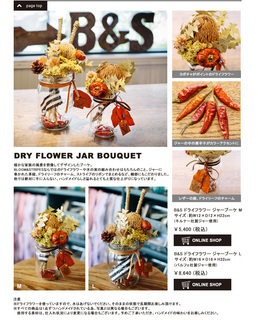 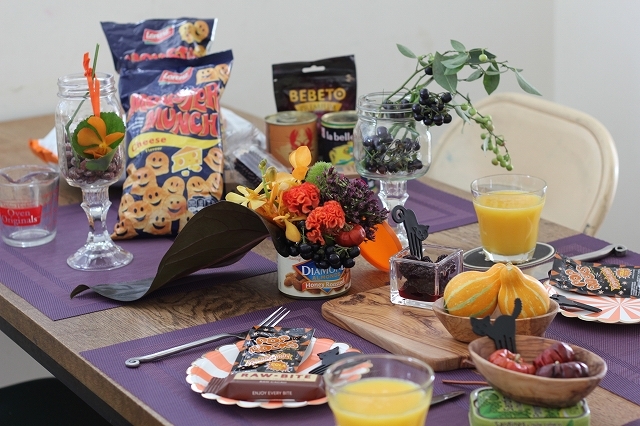 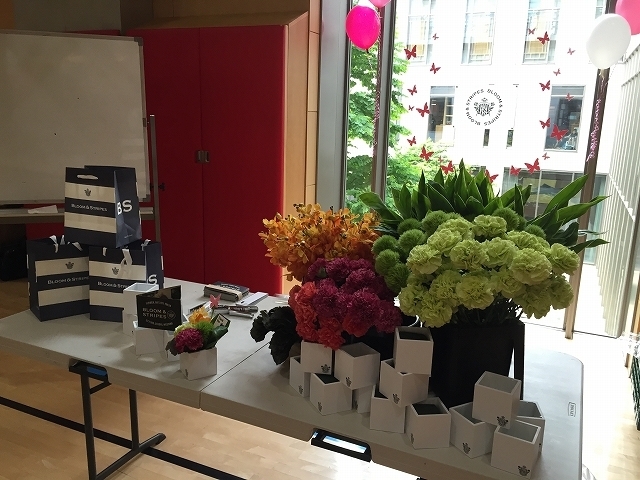 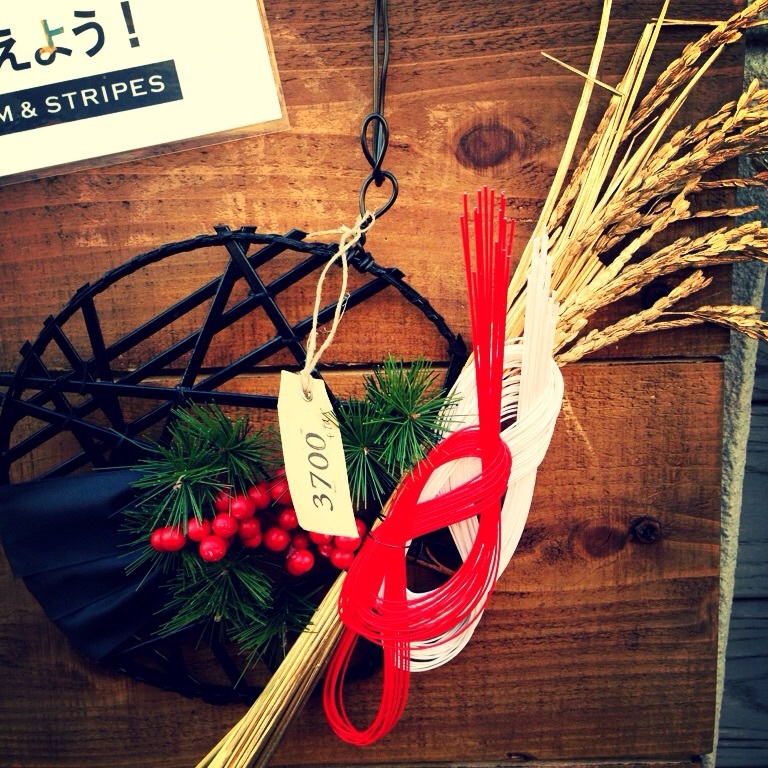 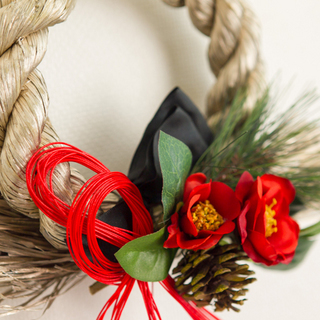 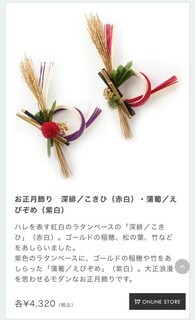 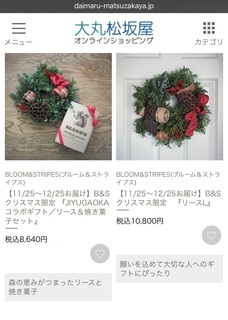 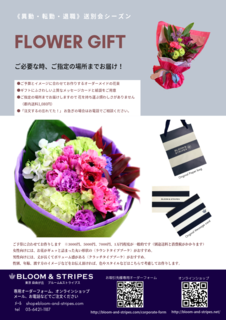 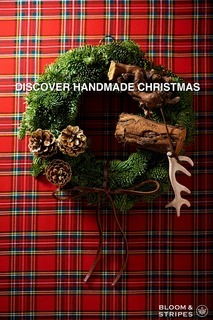 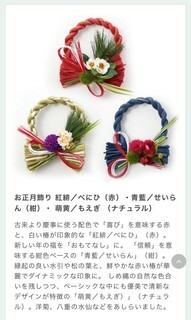 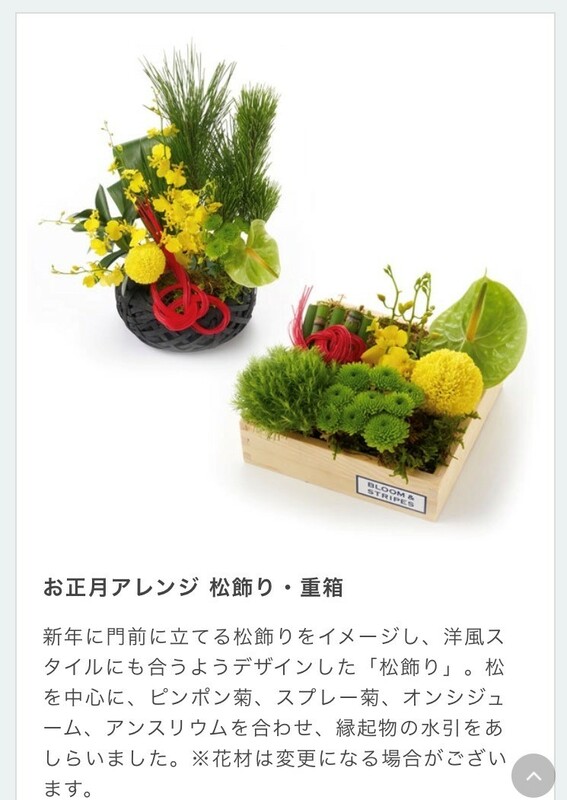 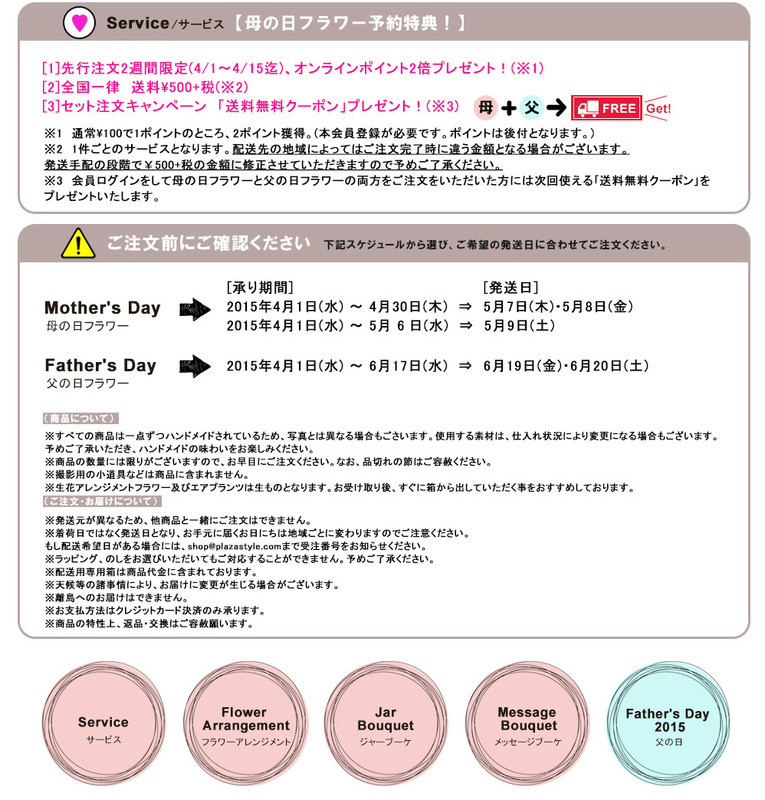 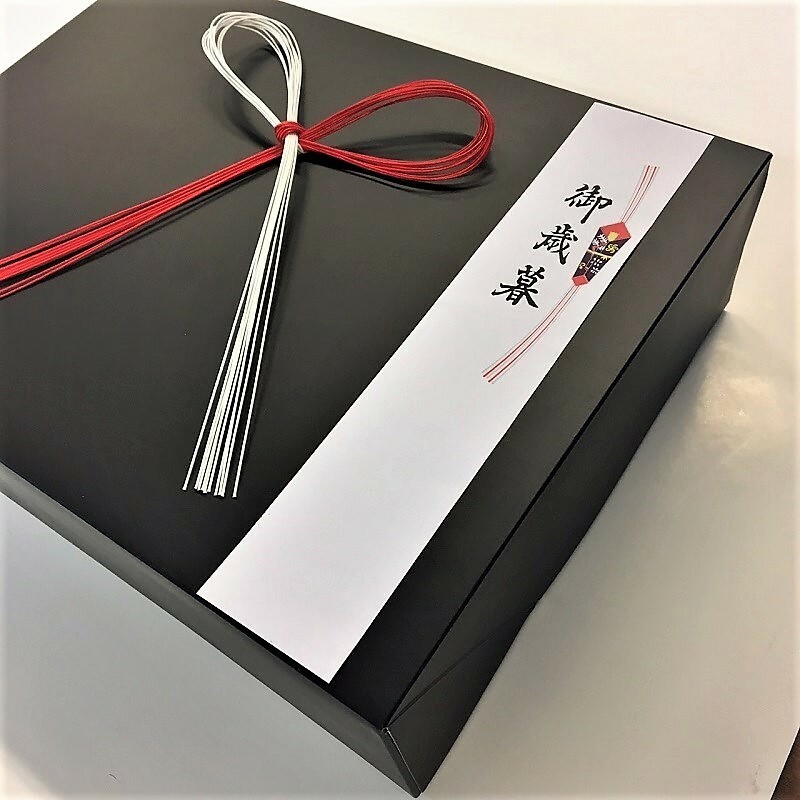 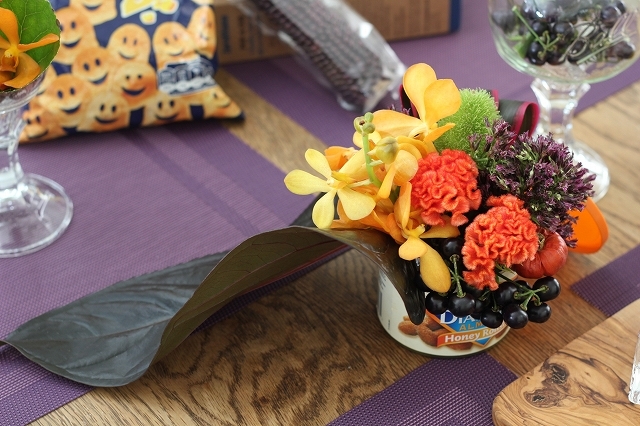 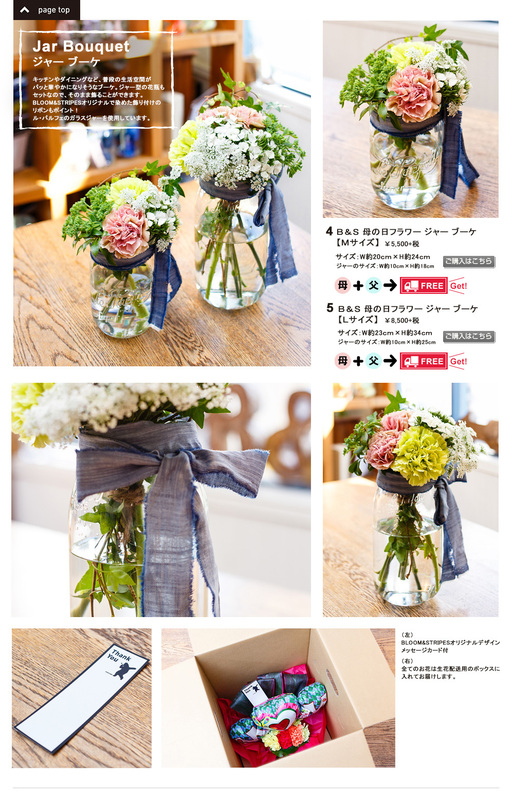 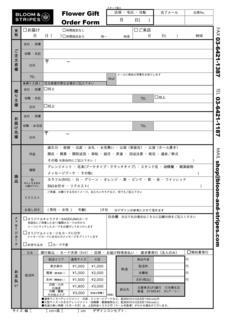 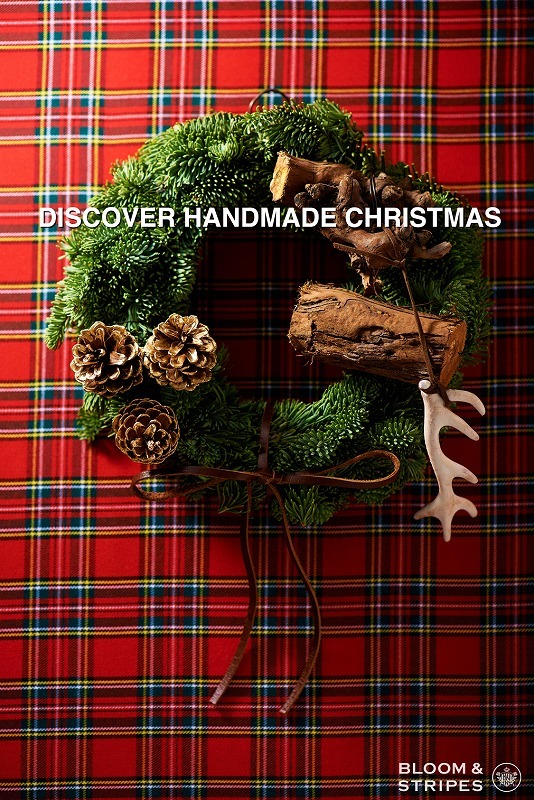 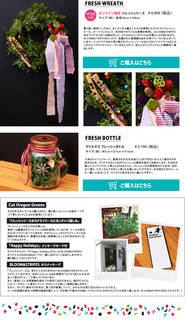 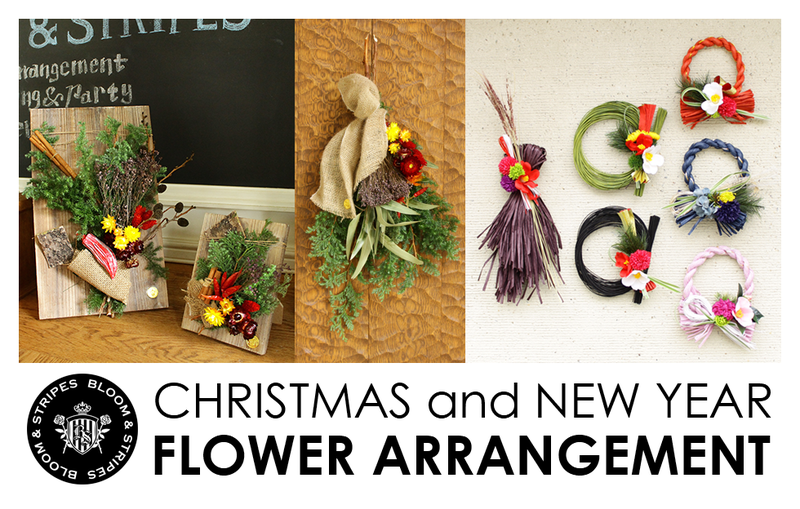 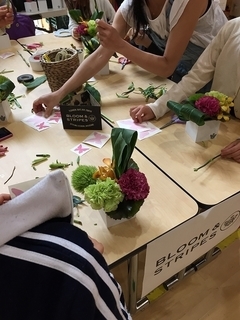 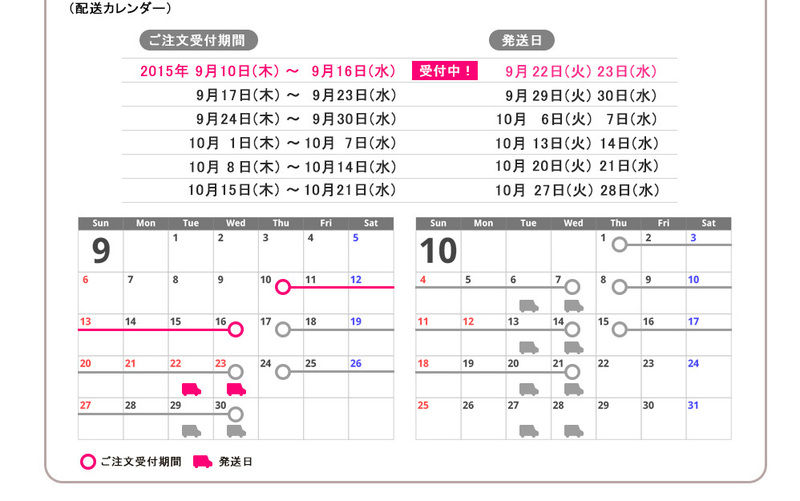 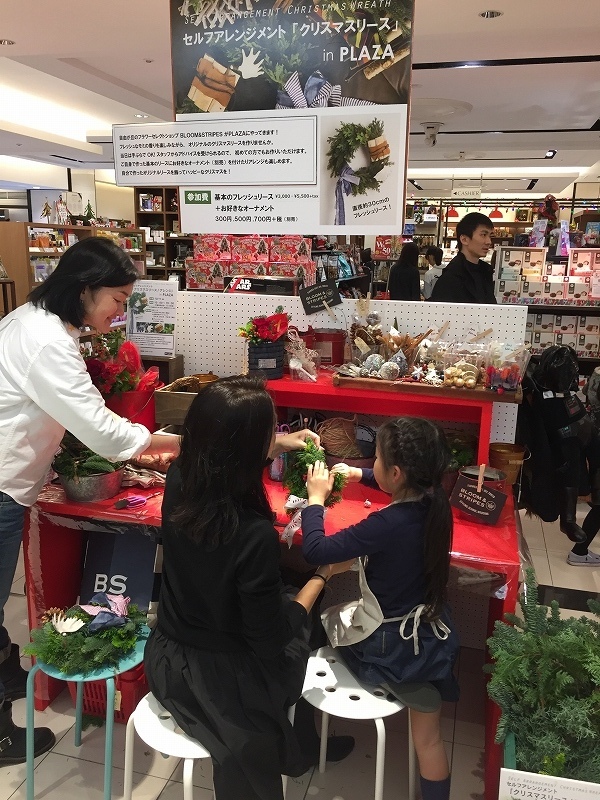 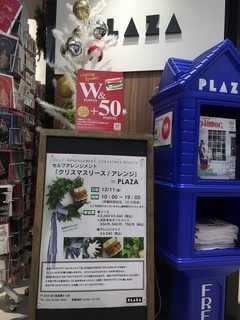 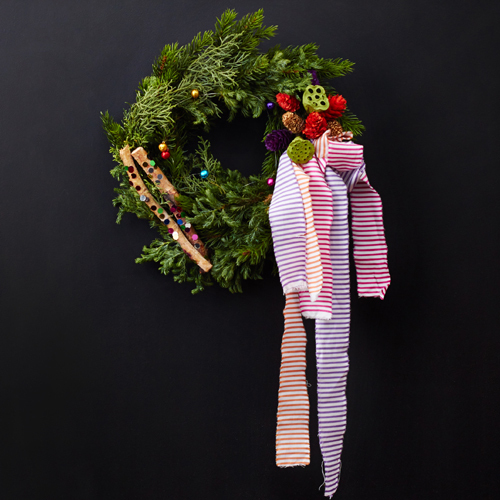 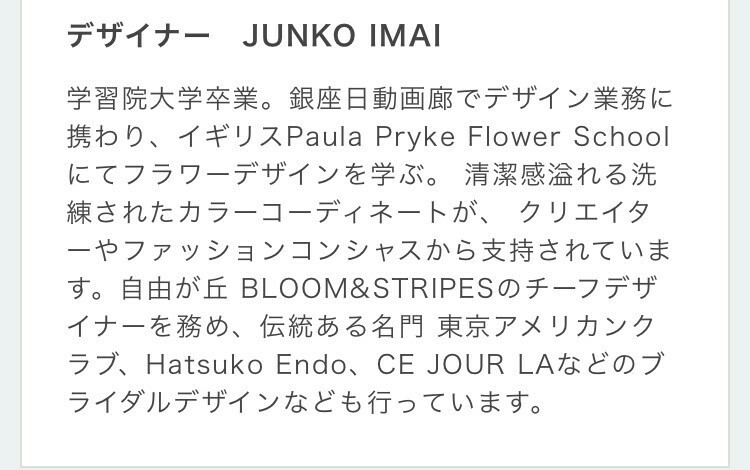 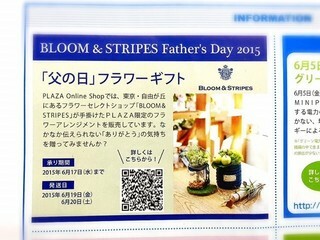 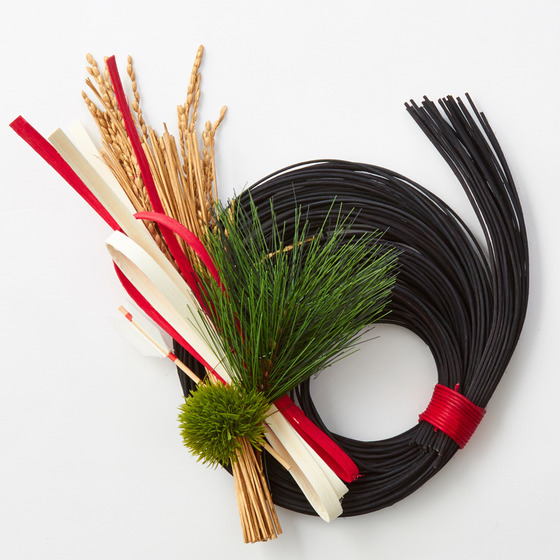 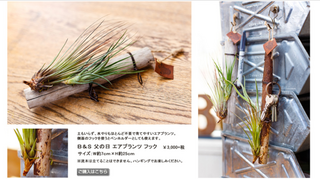 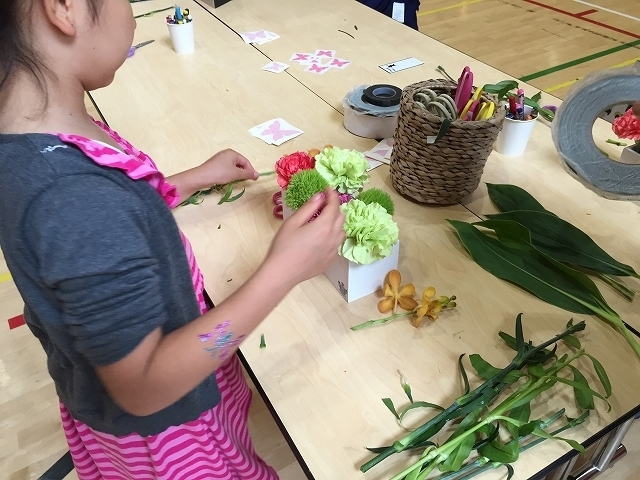 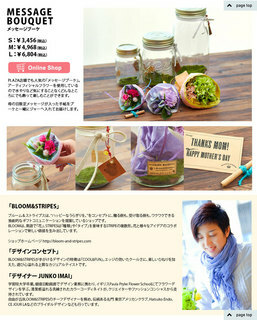 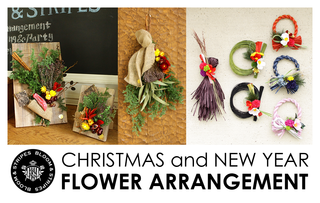 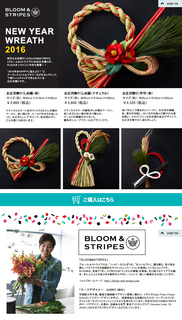 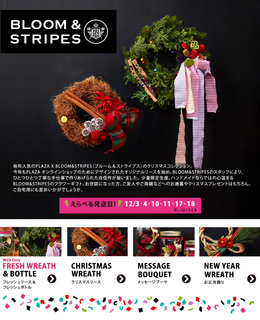 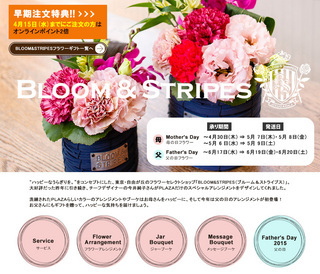 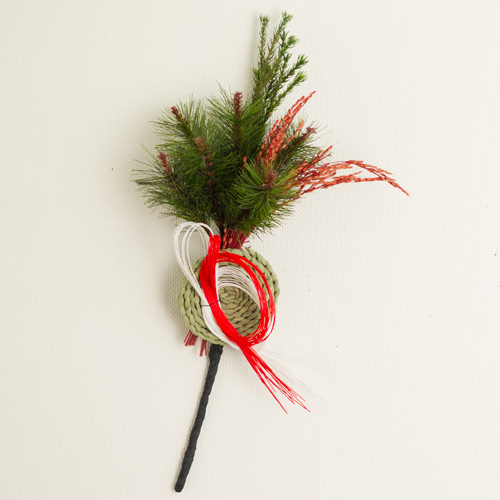 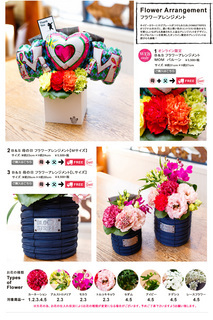 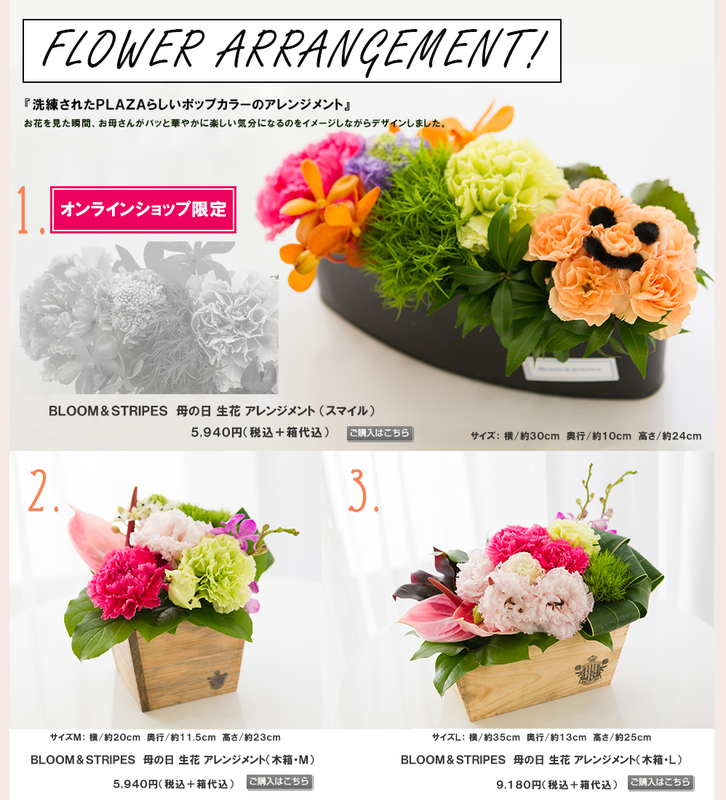 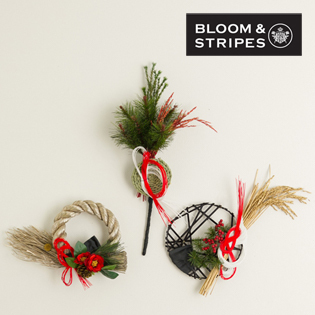 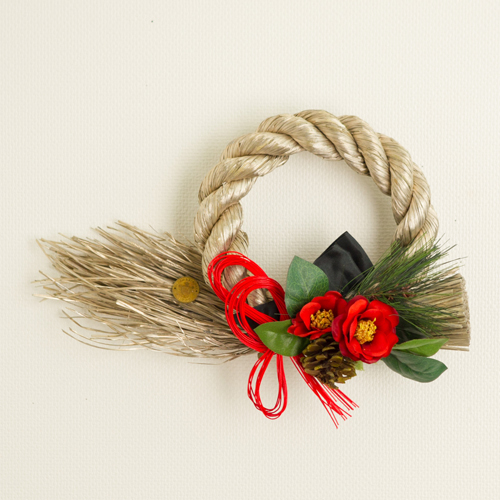 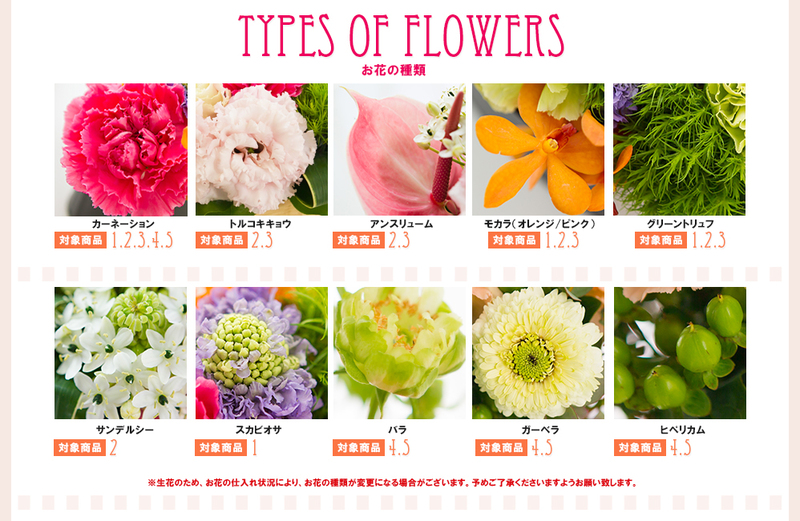 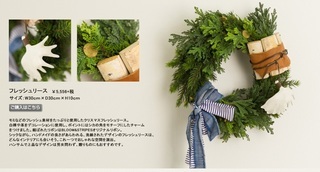 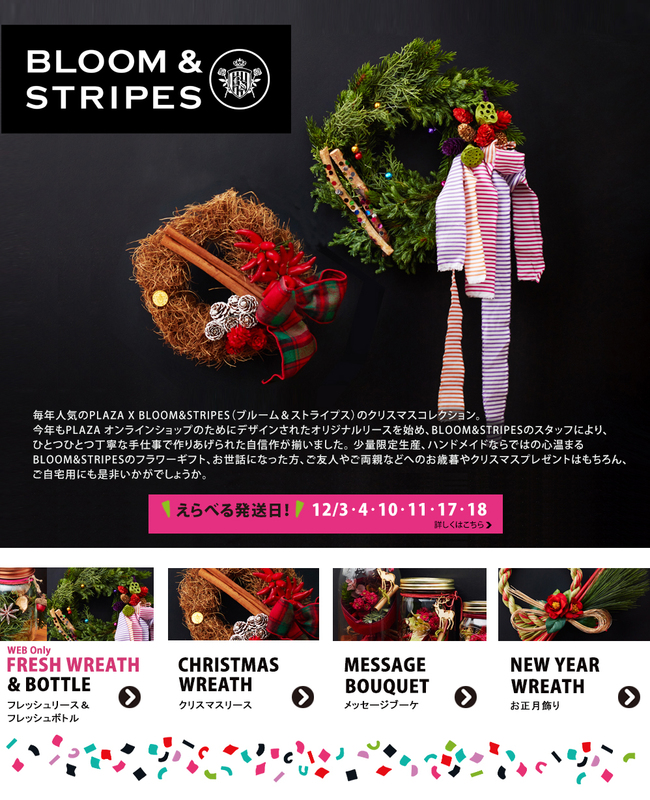 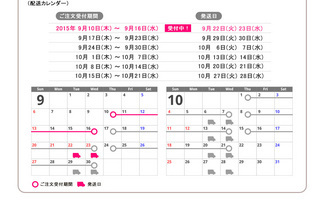 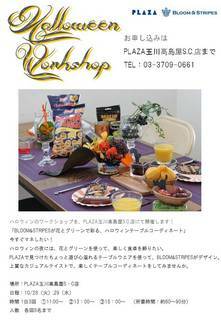 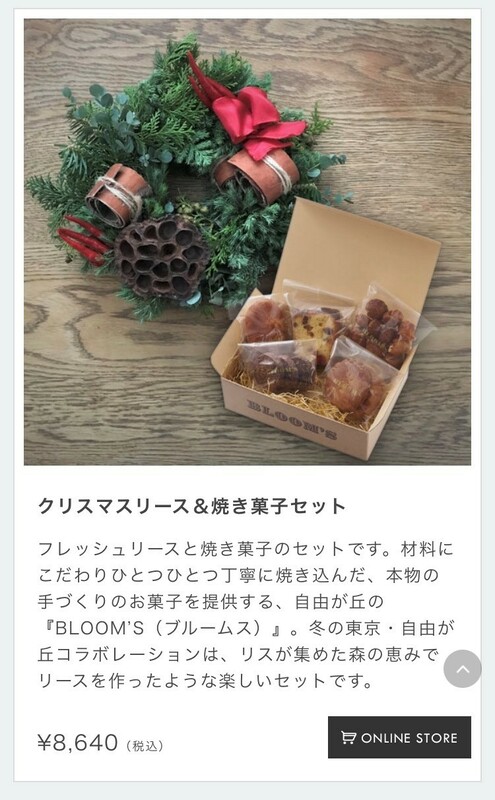 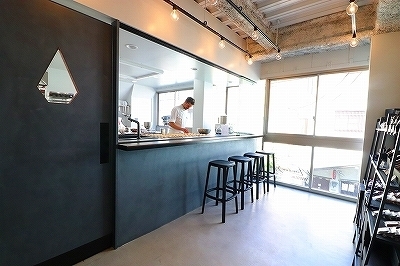 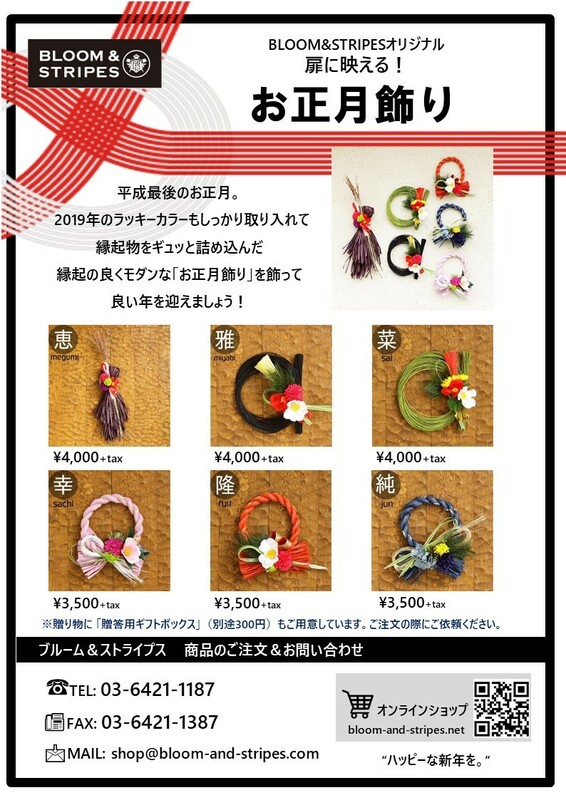 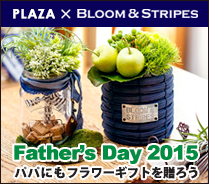 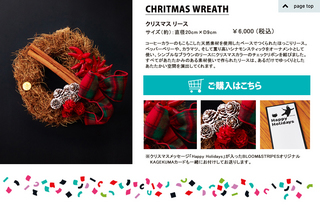 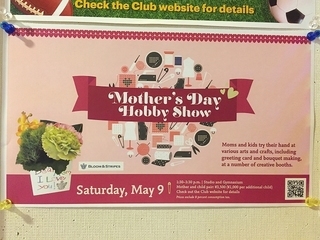 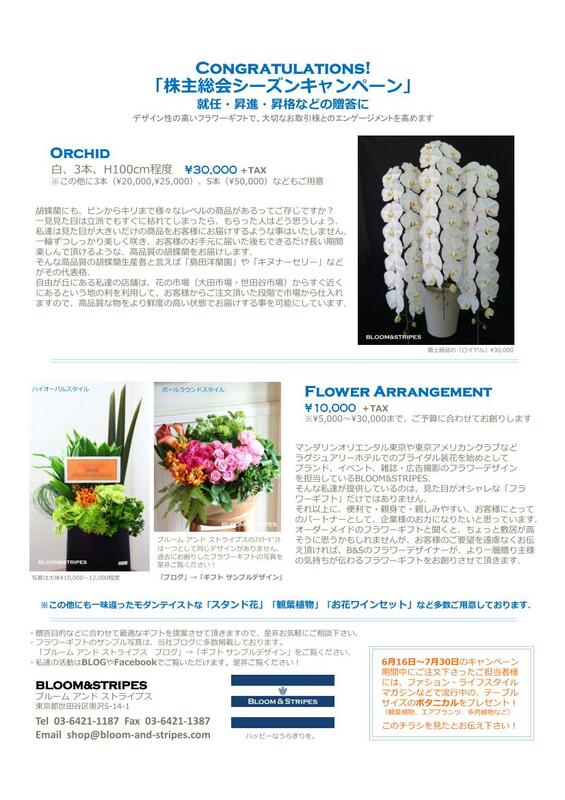 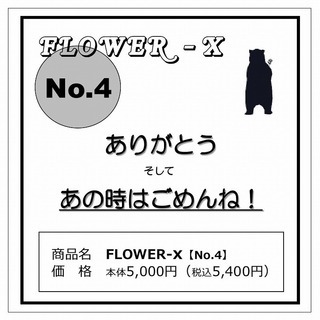 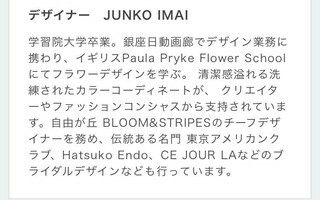 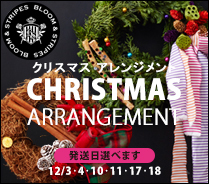 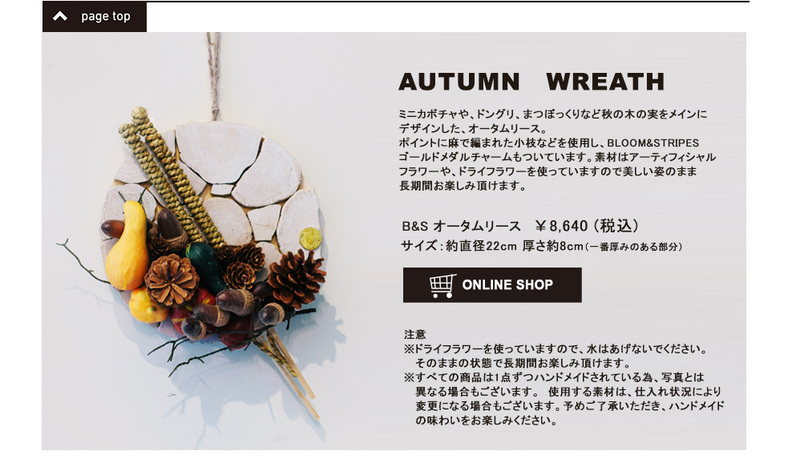 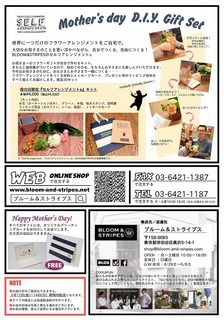 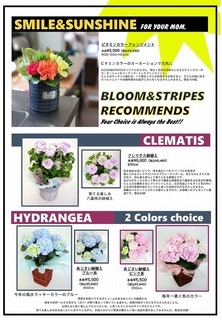 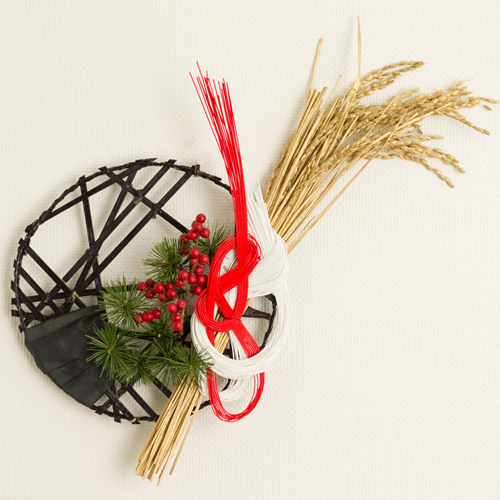 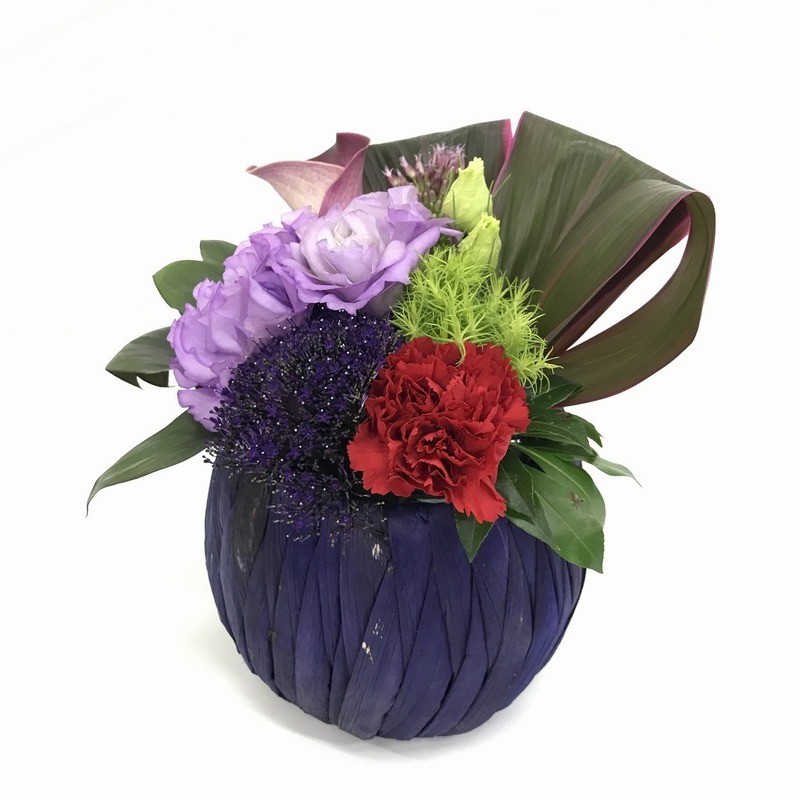 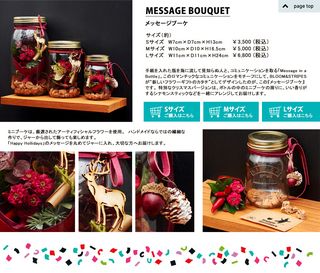 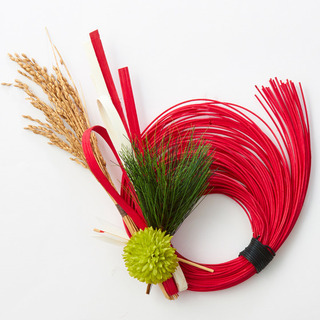 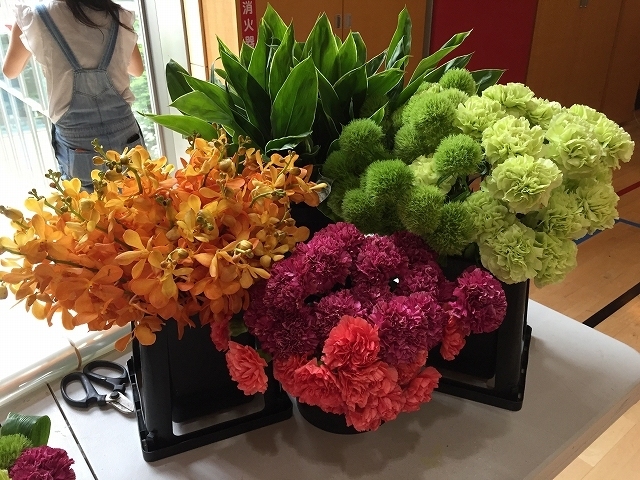 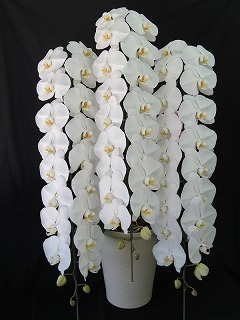 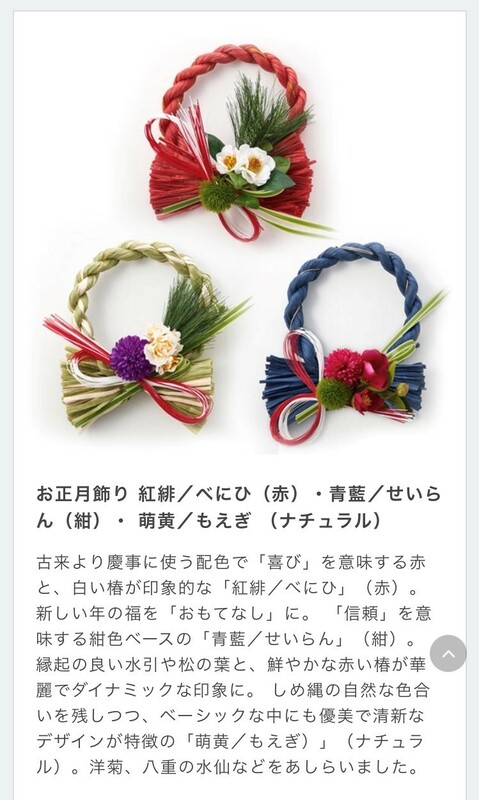 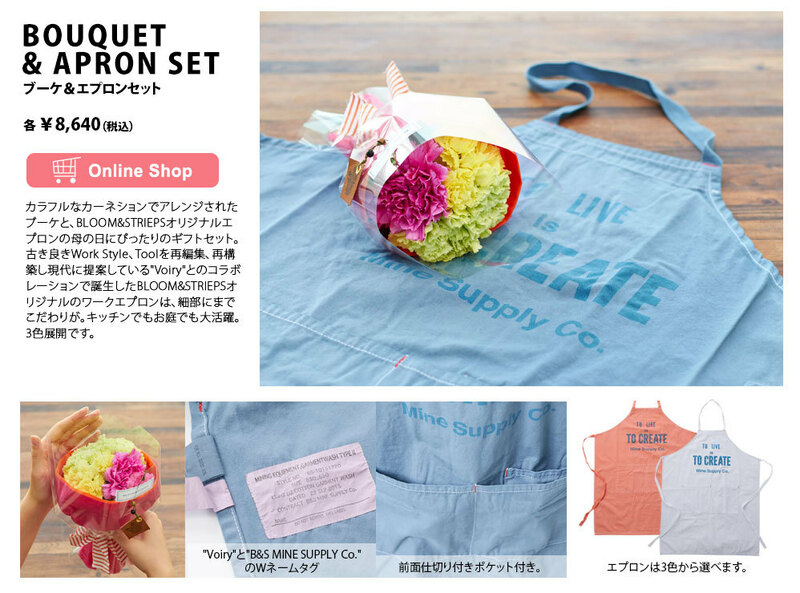 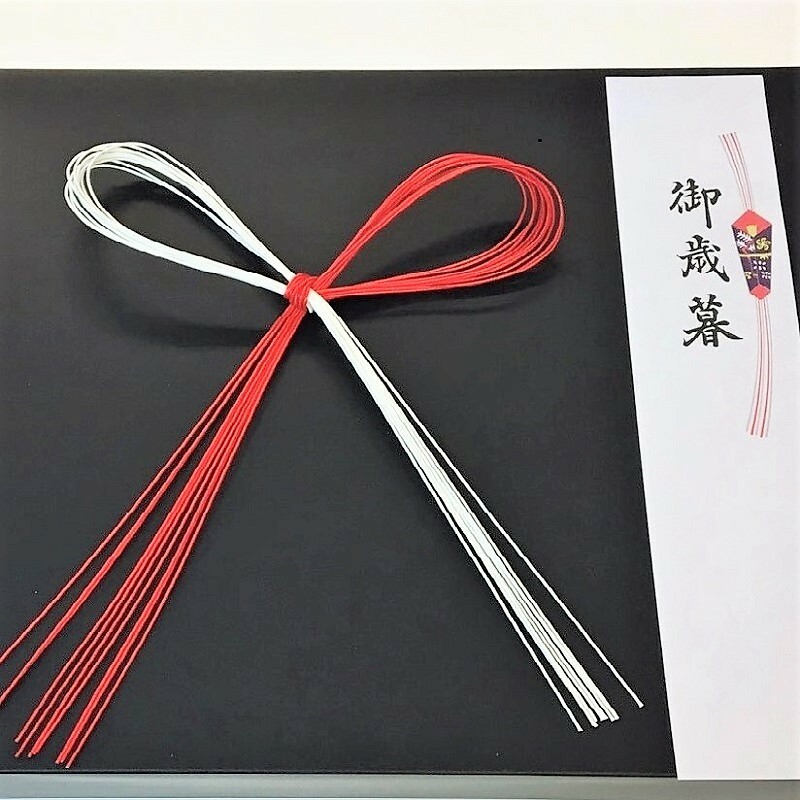 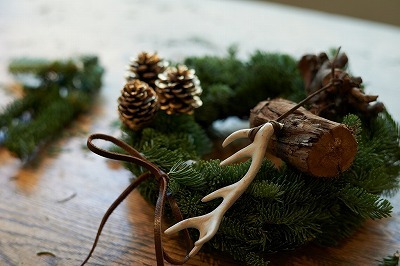 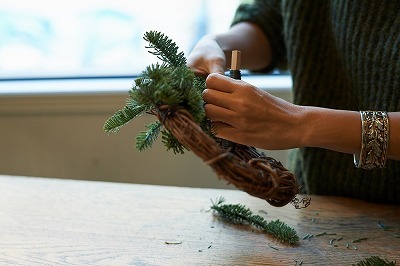 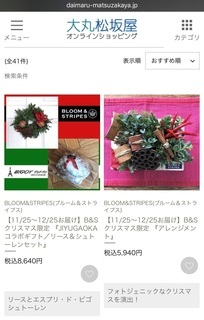 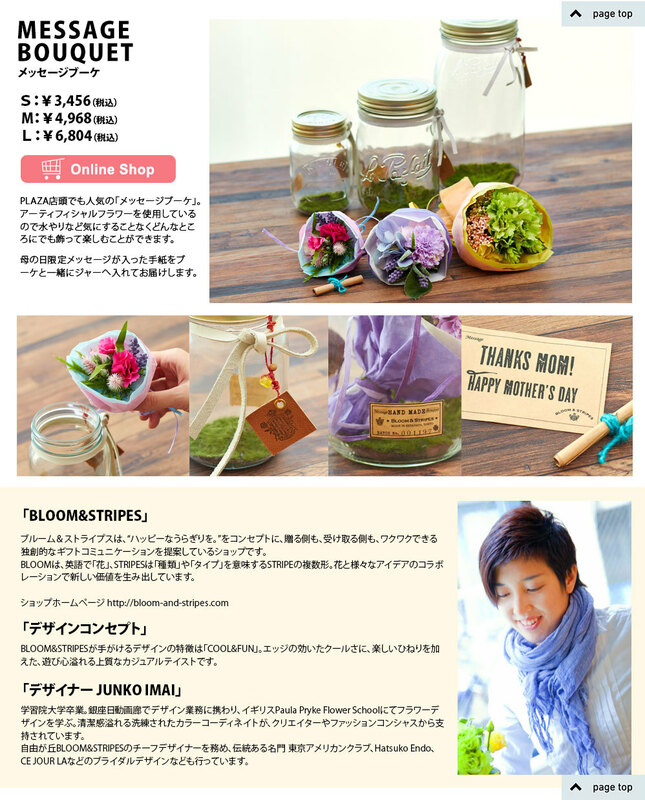 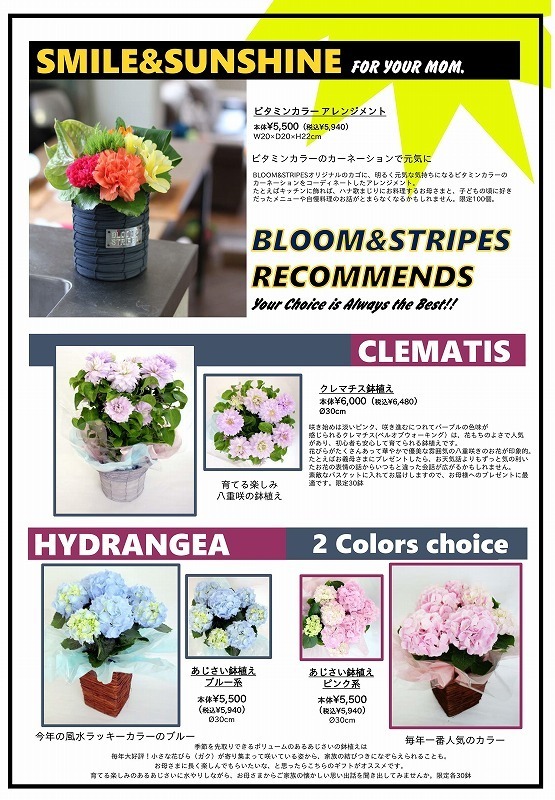 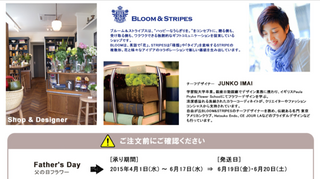 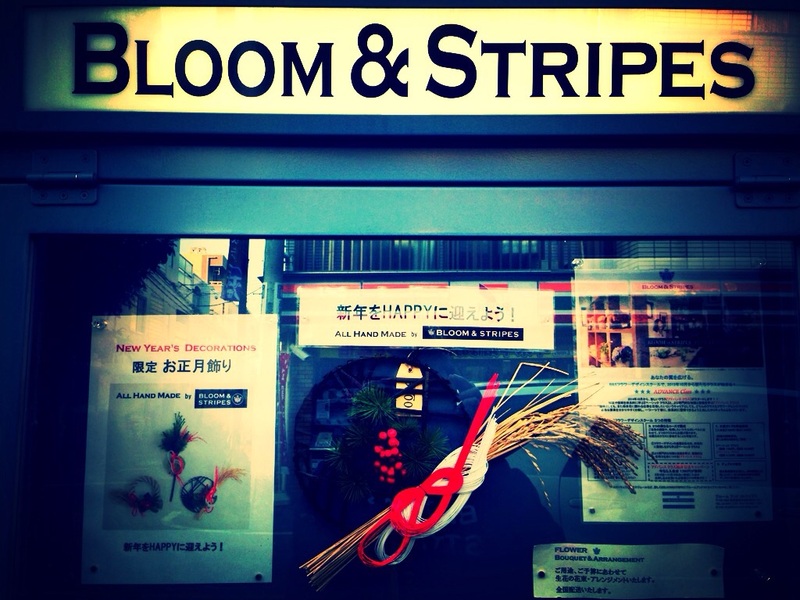 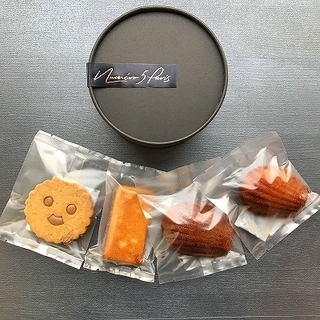 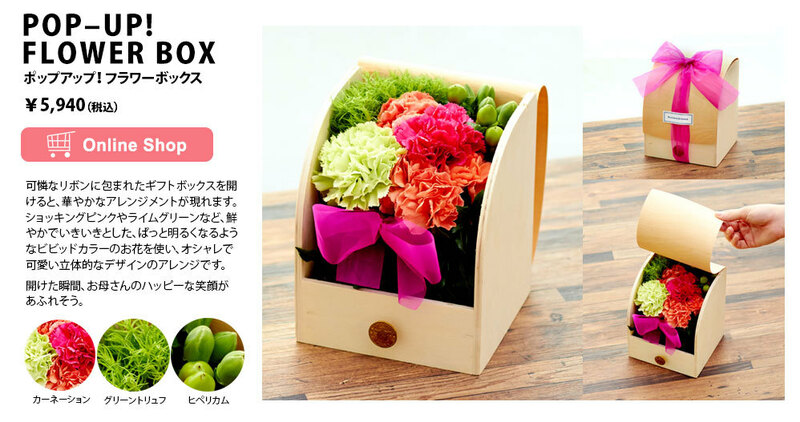 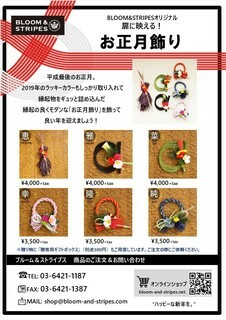 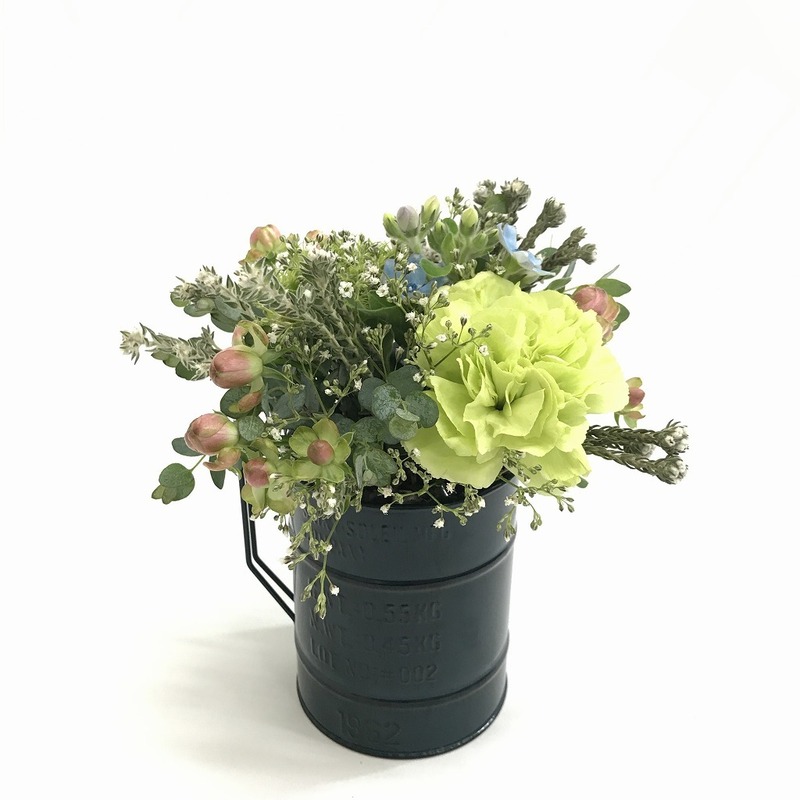 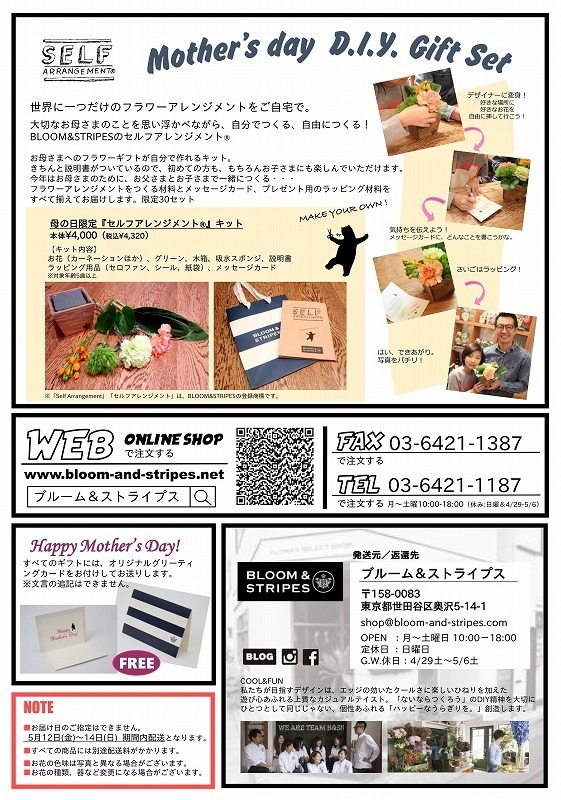 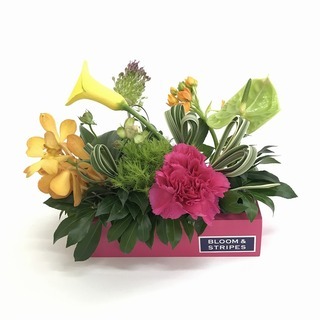 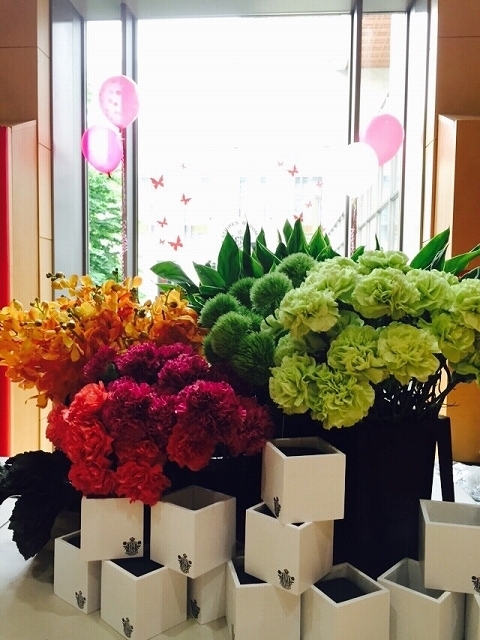 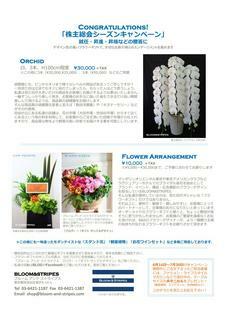 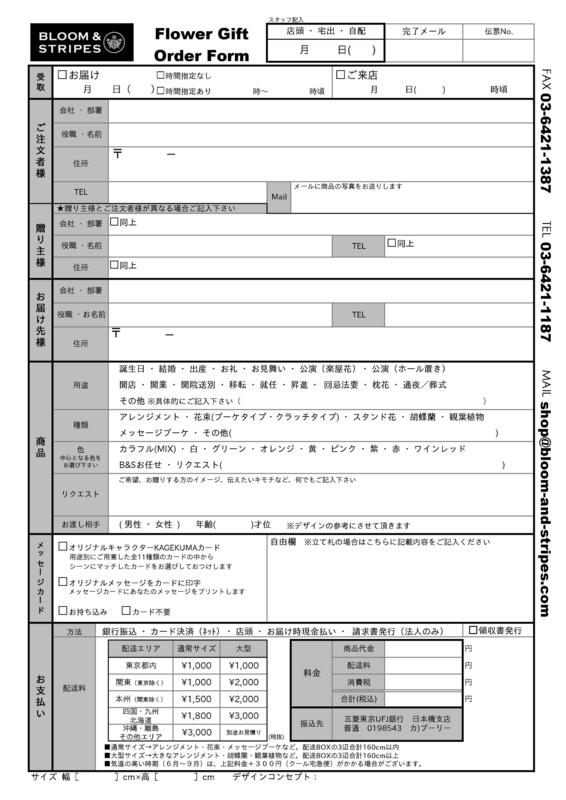 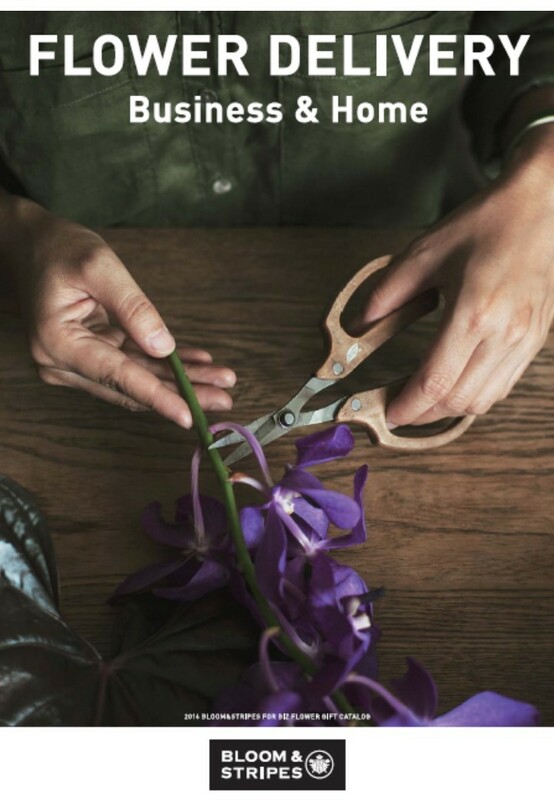 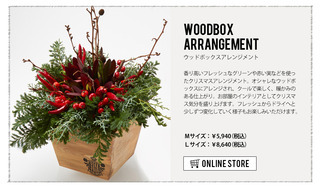 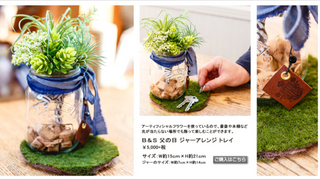 The Club welcomes Setagaya-based florist Bloom & Stripes to this inaugural event. 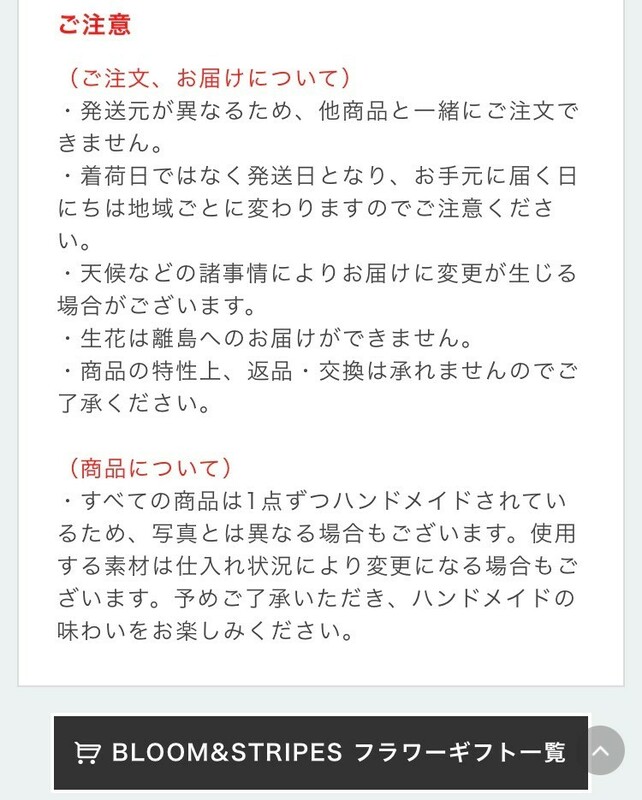 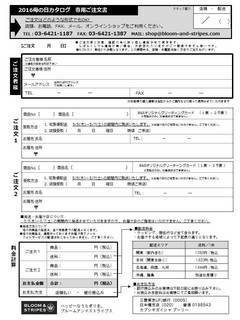 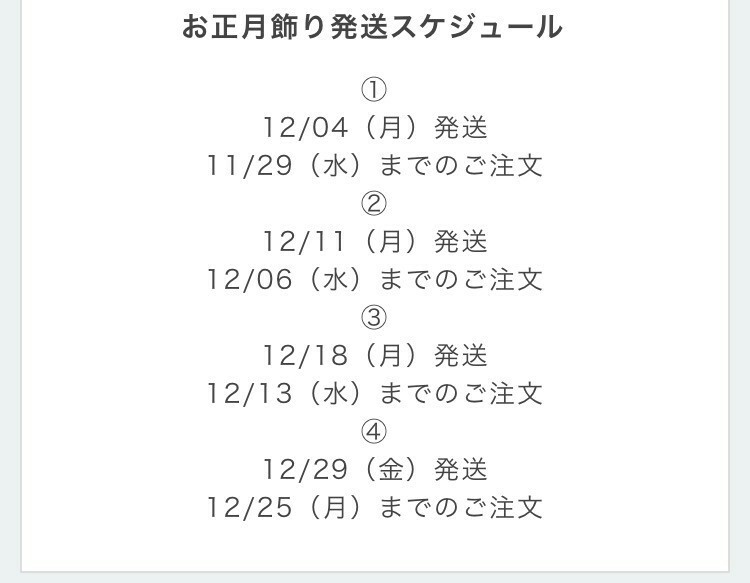 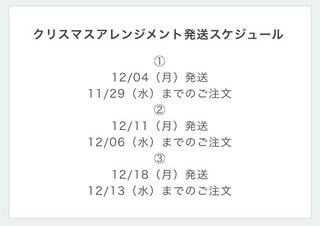 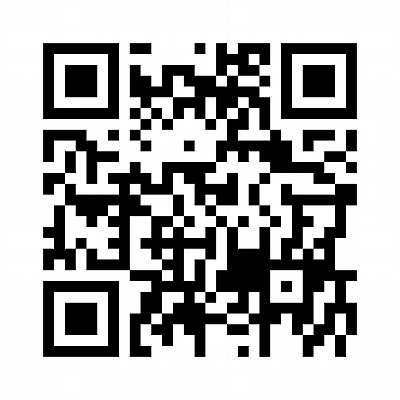 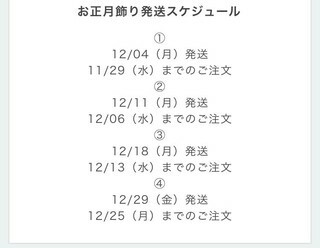 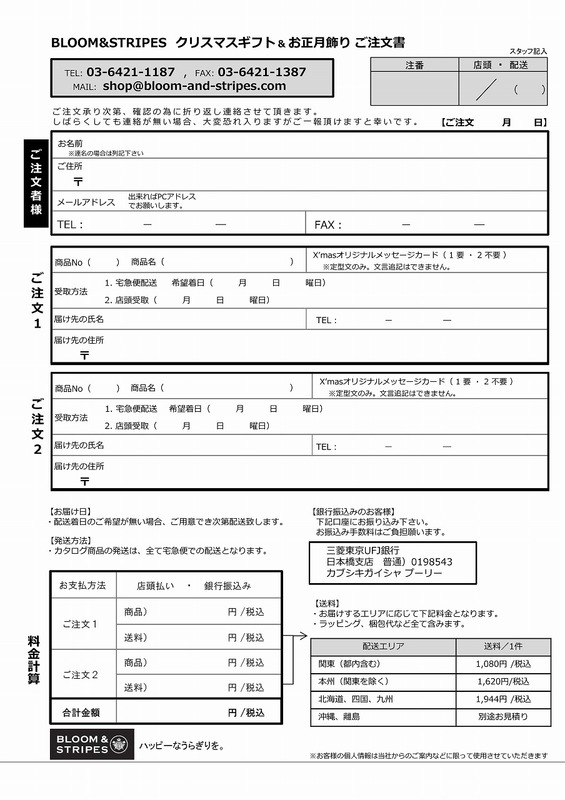 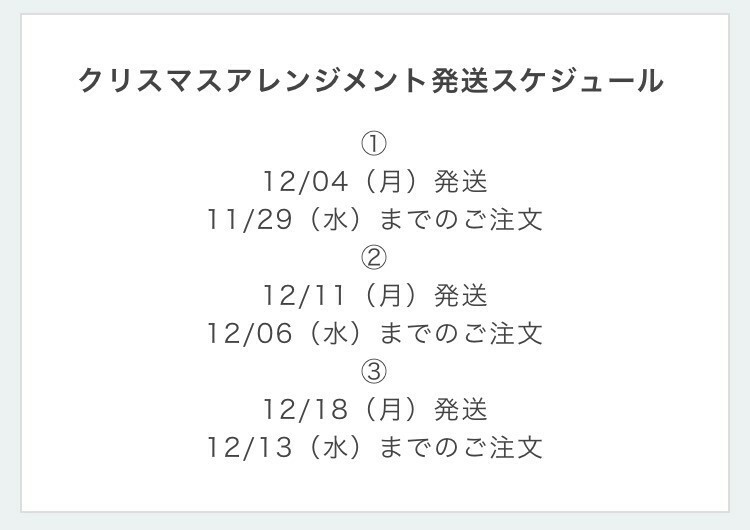 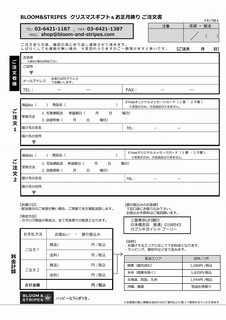 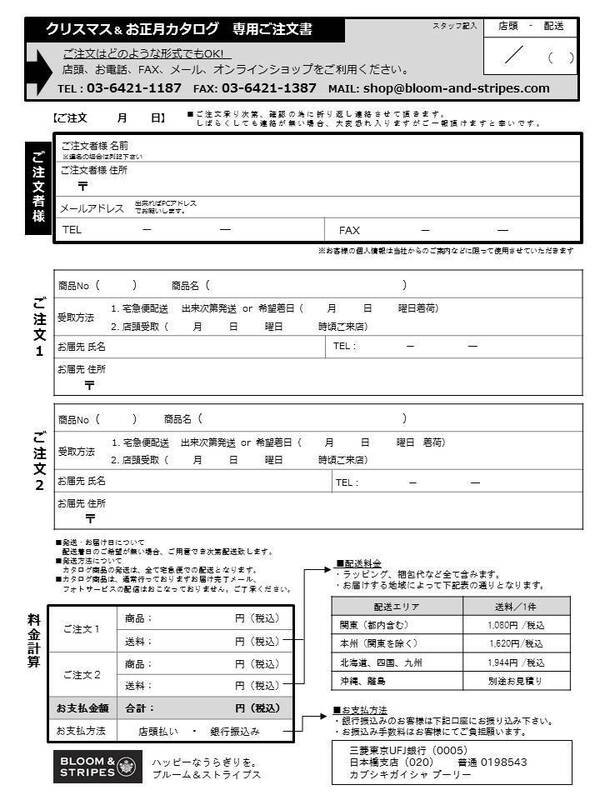 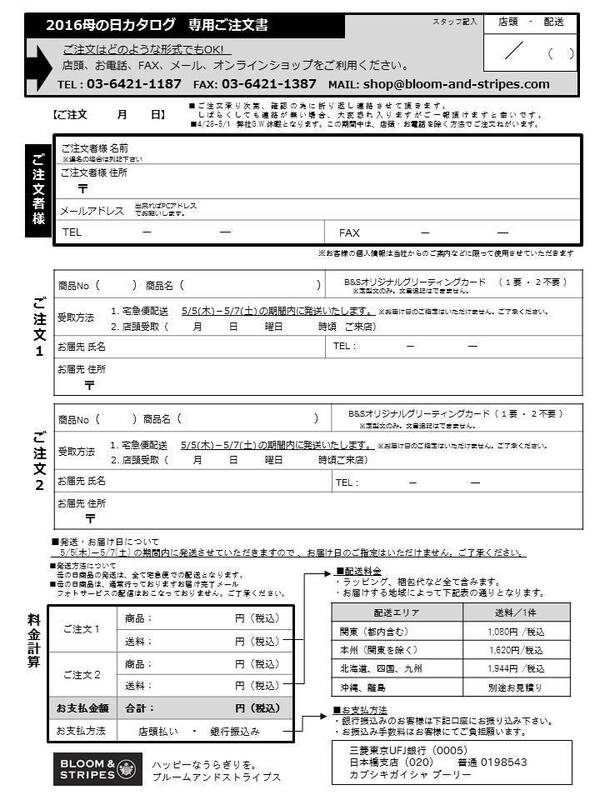 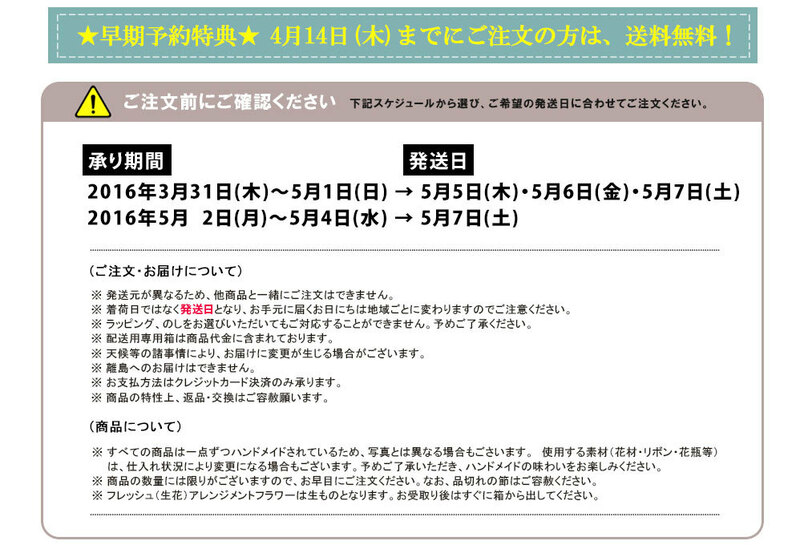 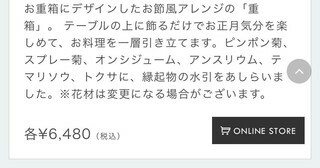 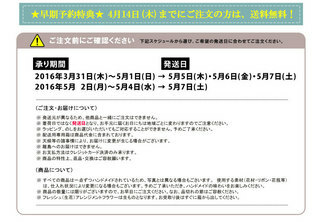 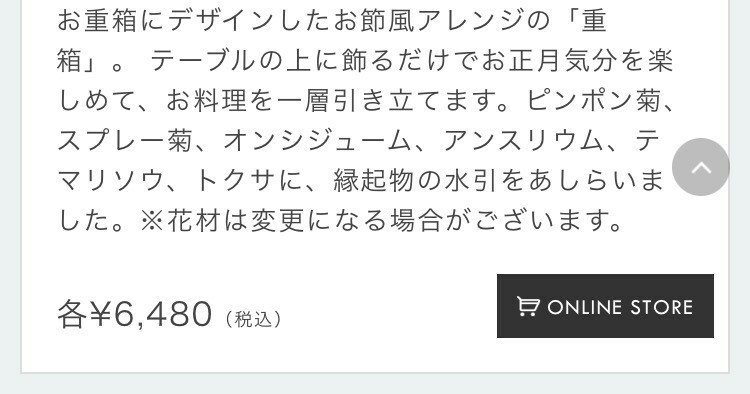 Prices exclude 8 percent consumption tax.